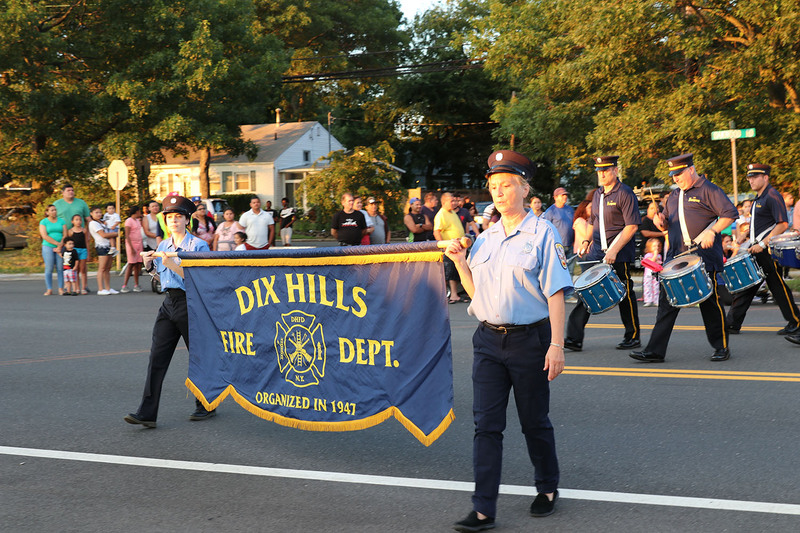 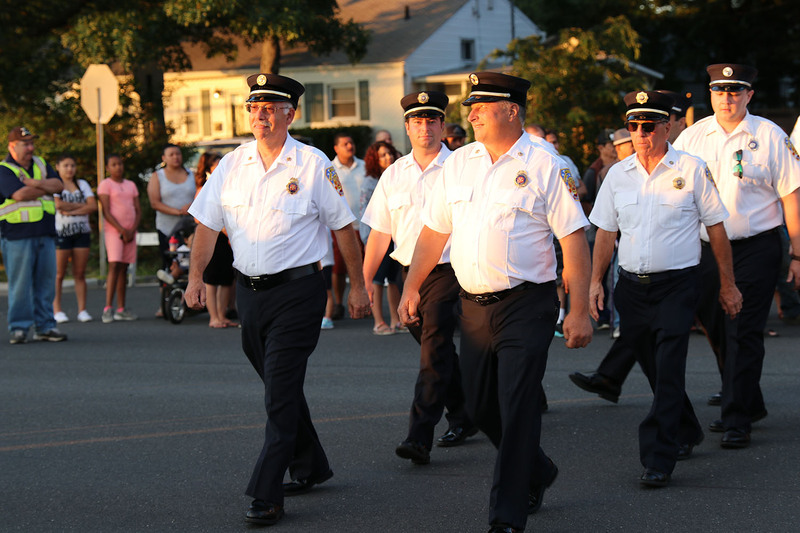 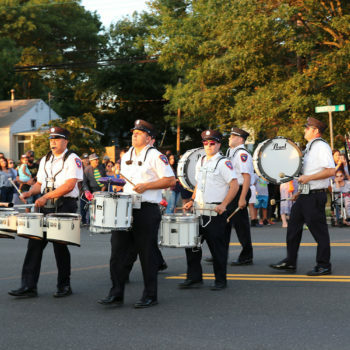 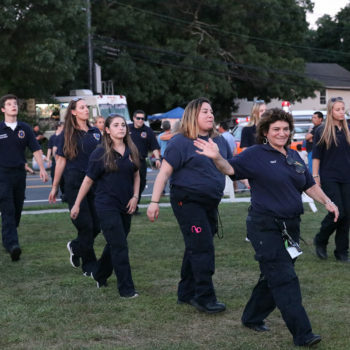 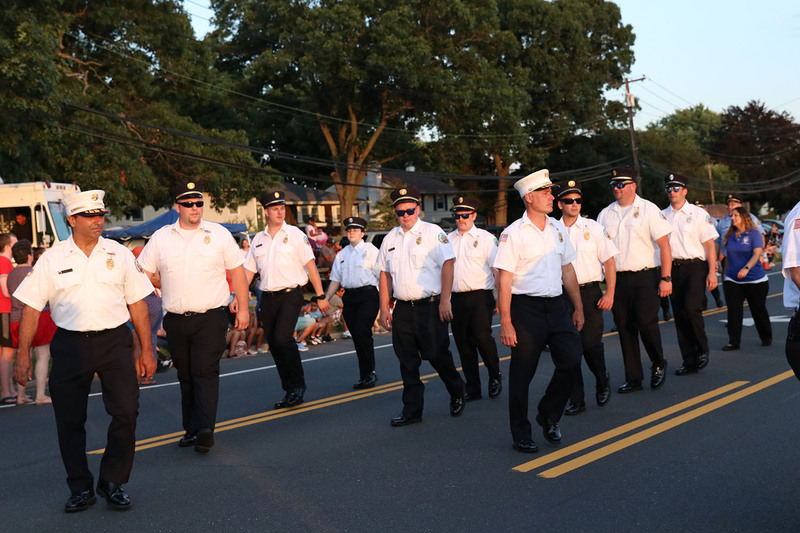 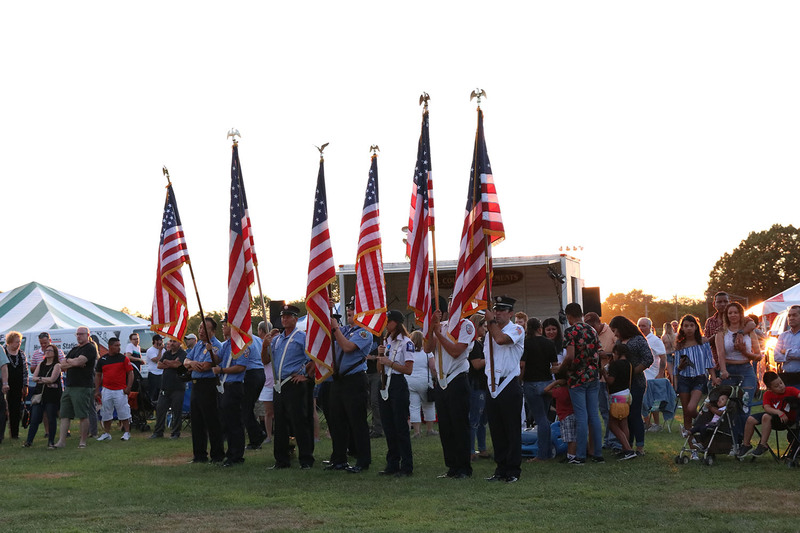 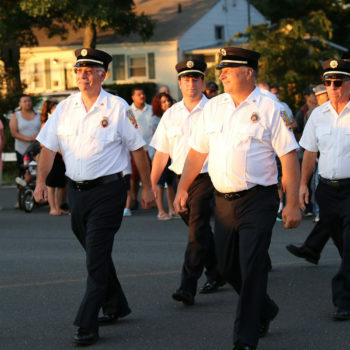 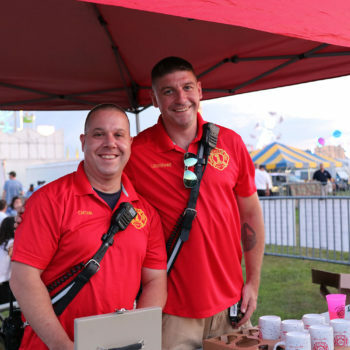 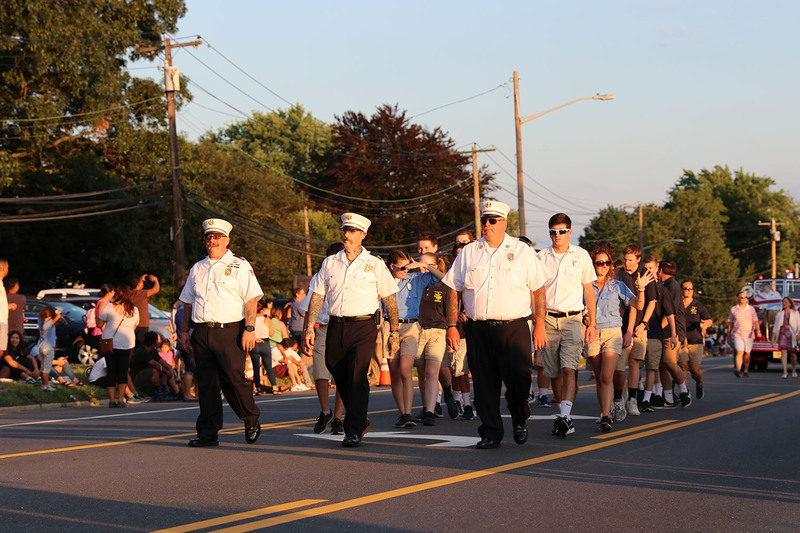 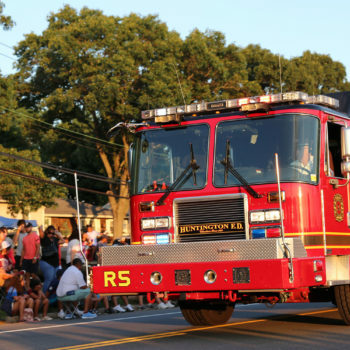 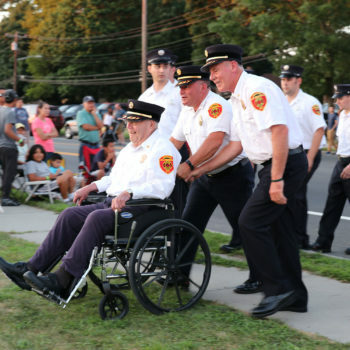 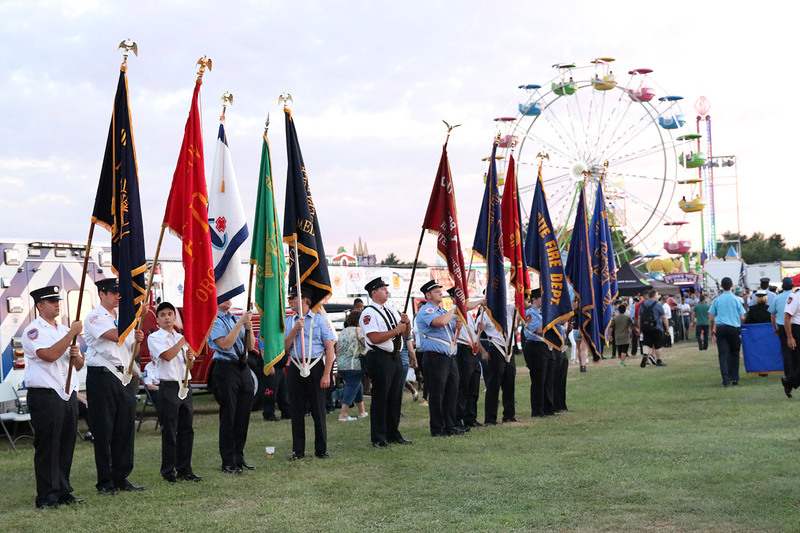 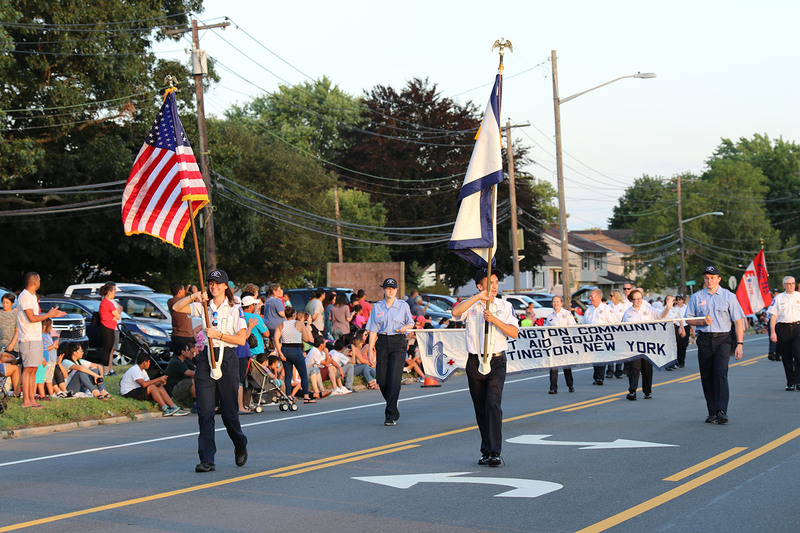 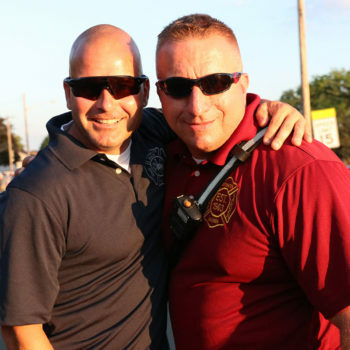 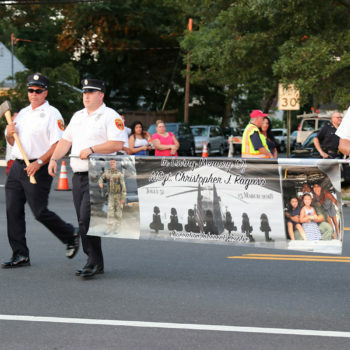 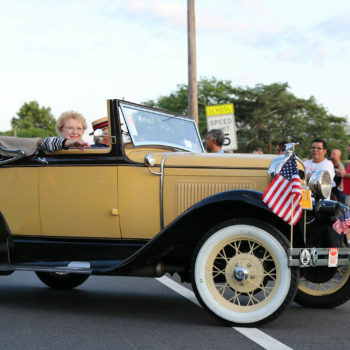 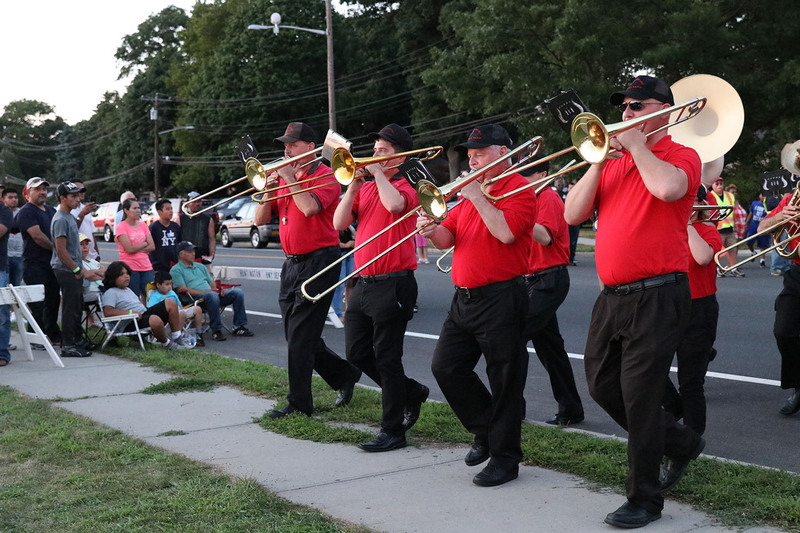 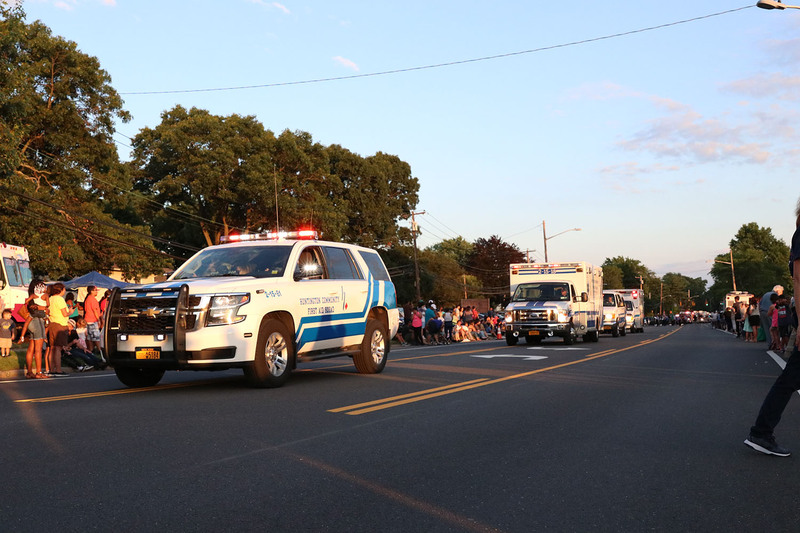 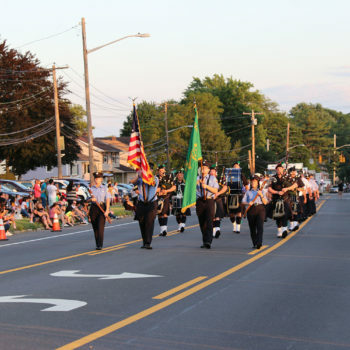 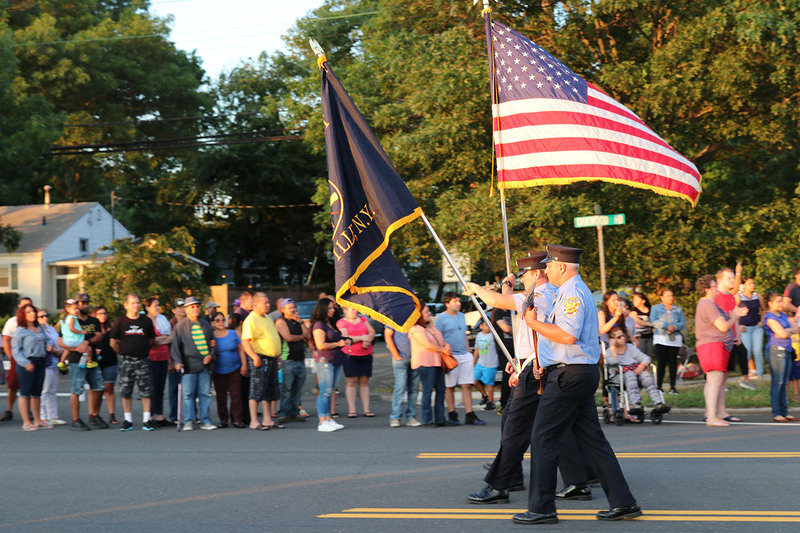 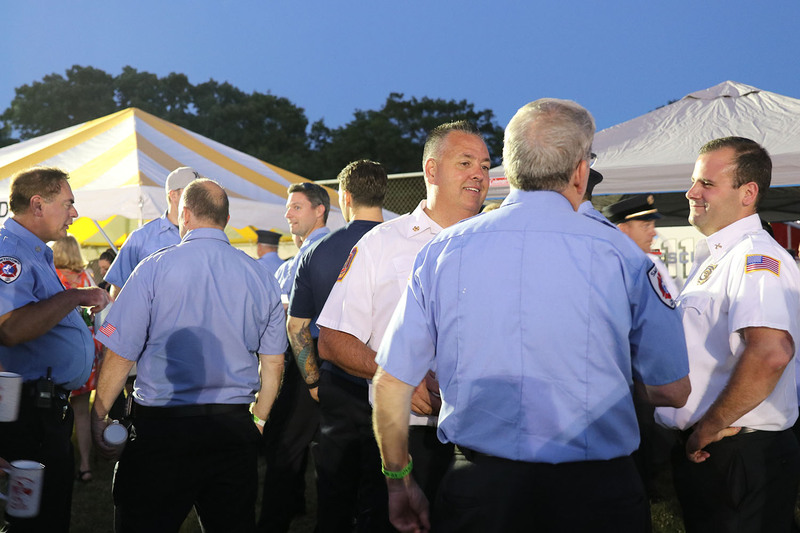 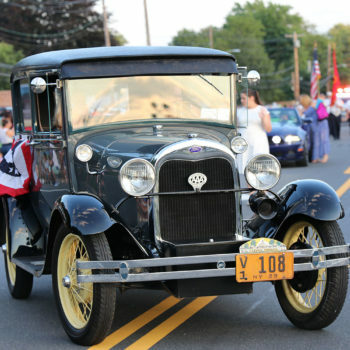 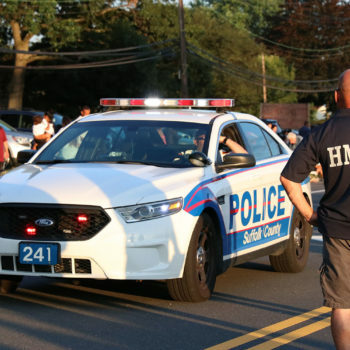 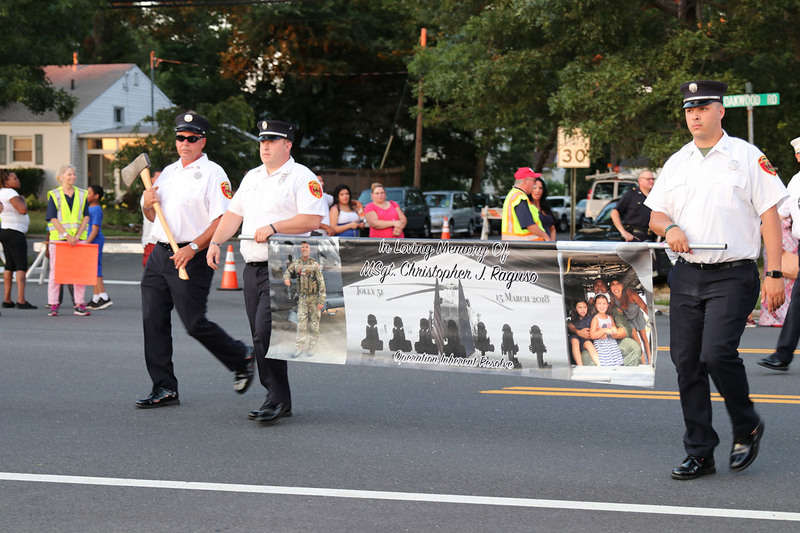 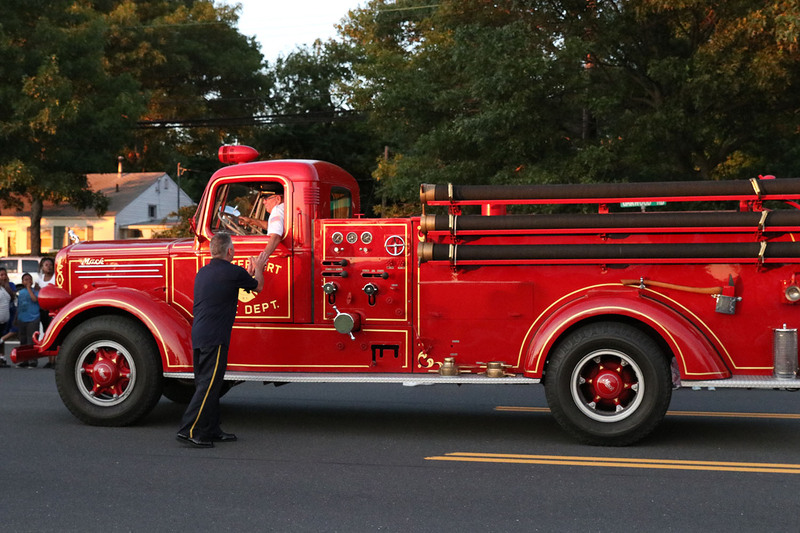 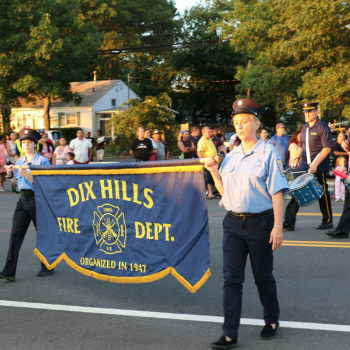 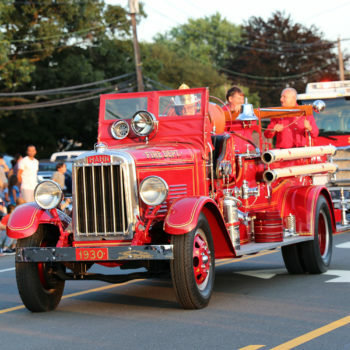 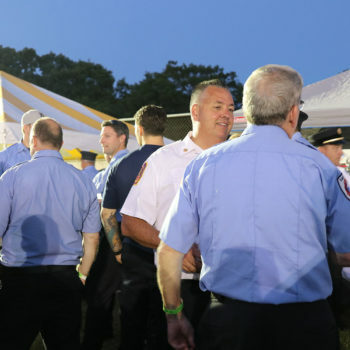 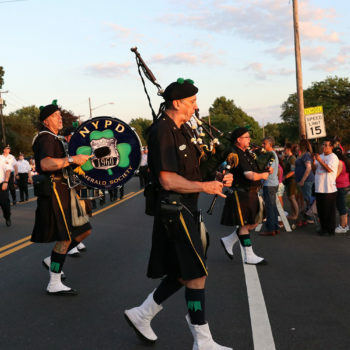 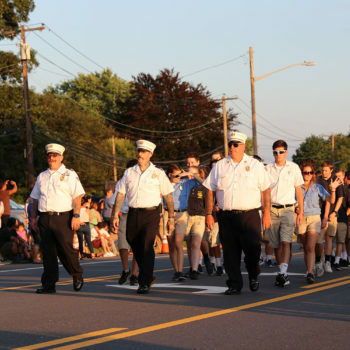 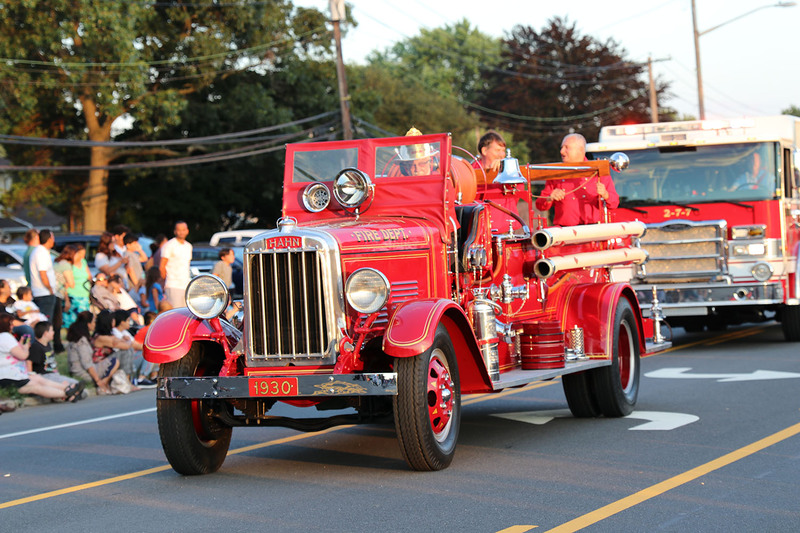 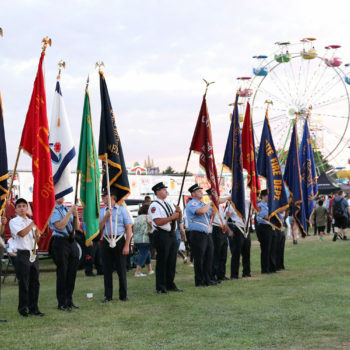 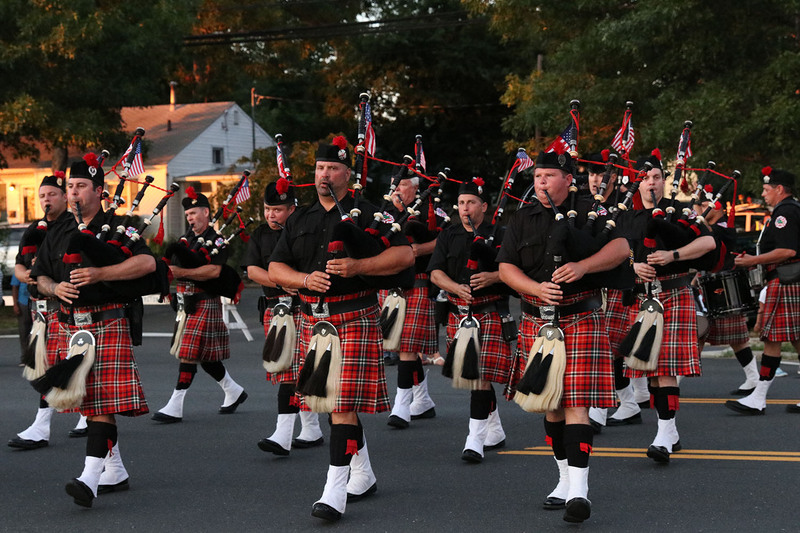 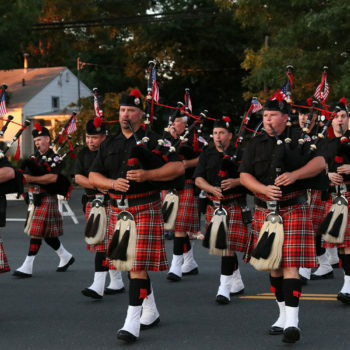 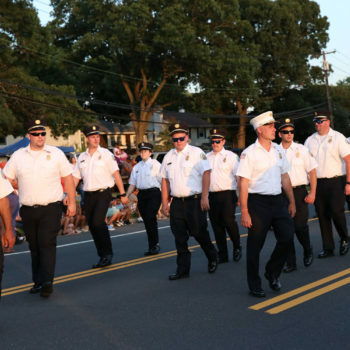 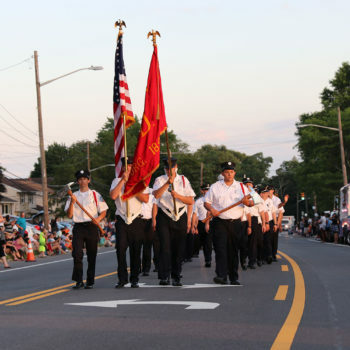 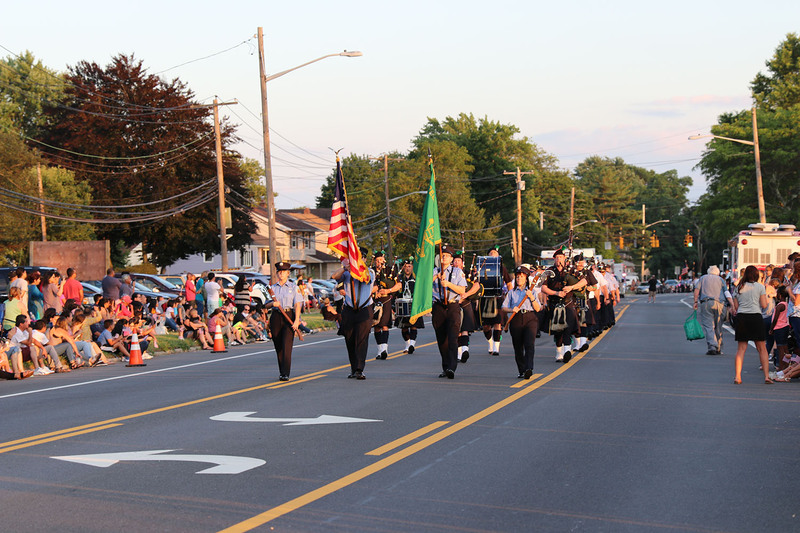 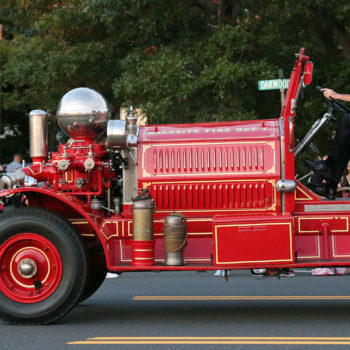 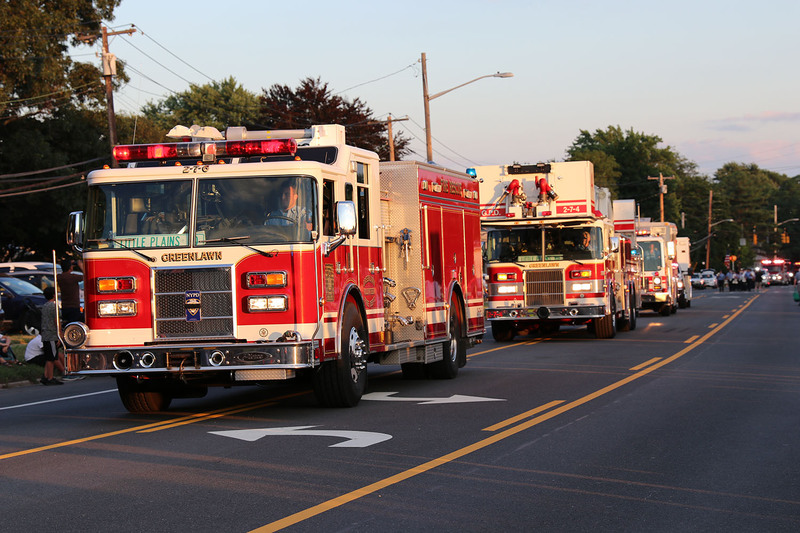 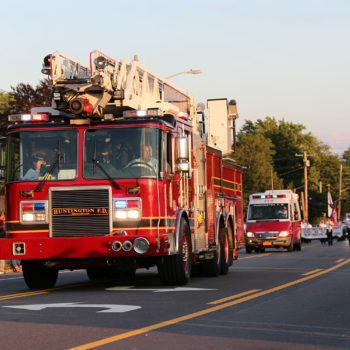 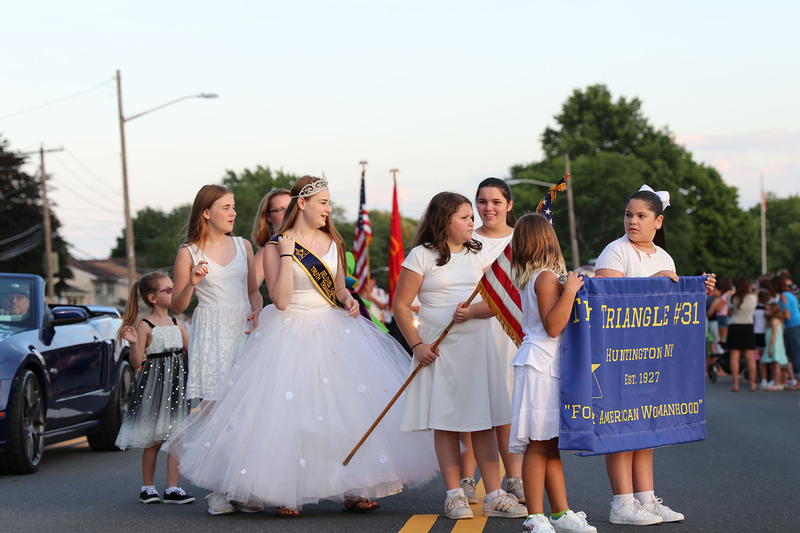 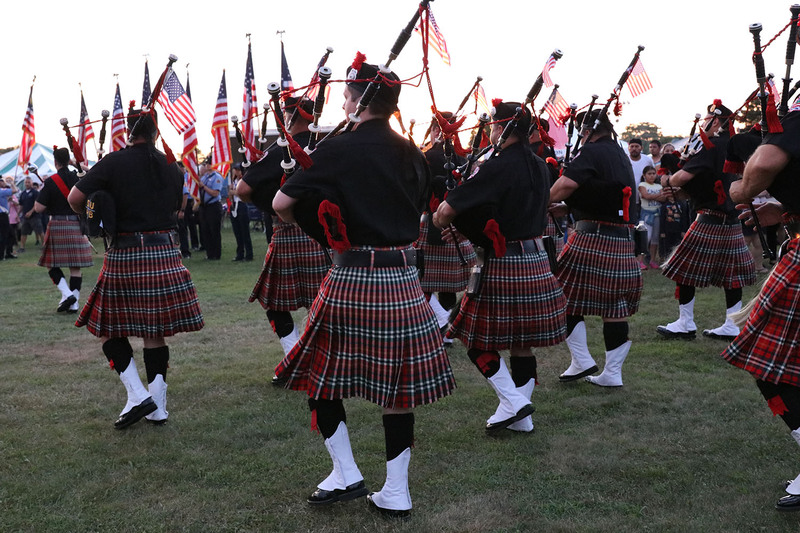 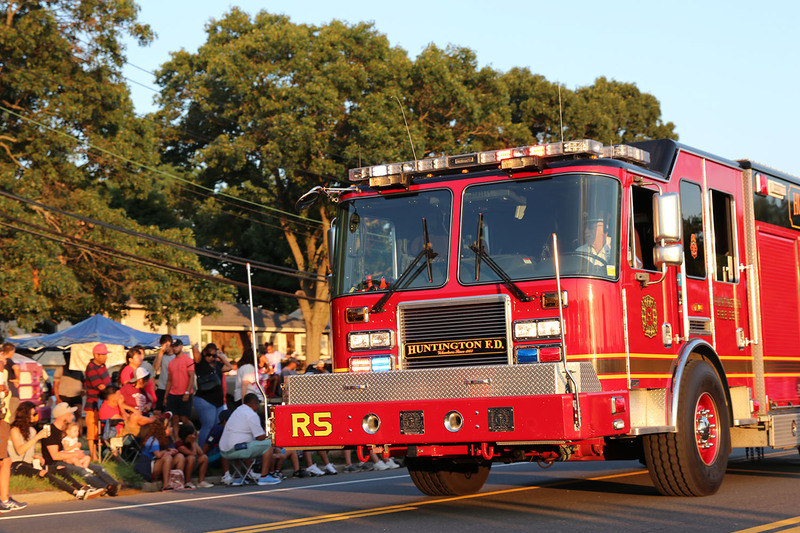 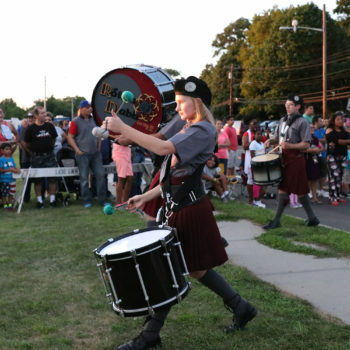 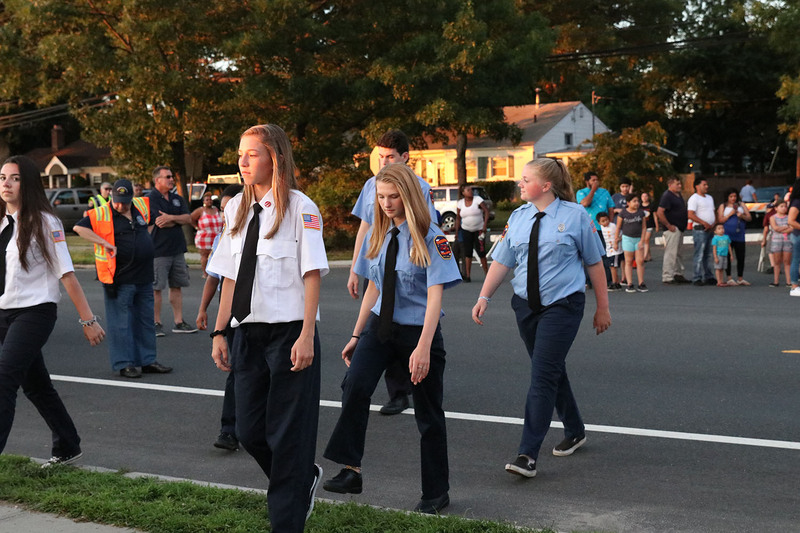 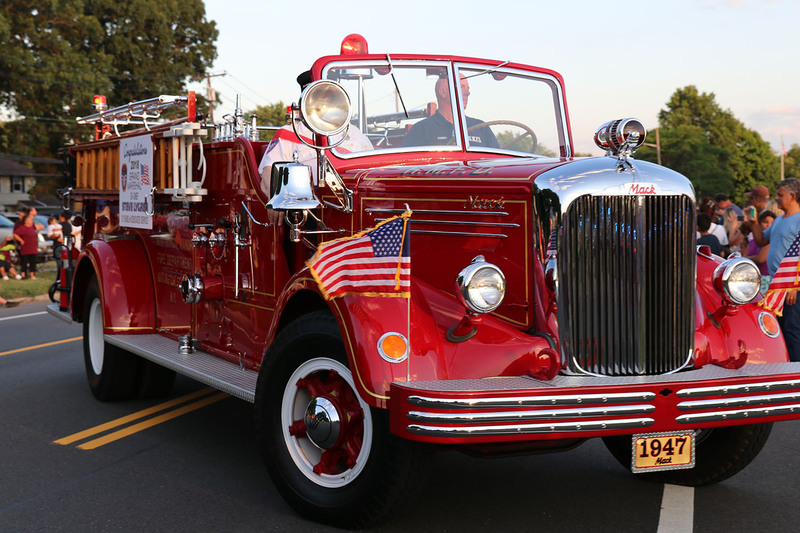 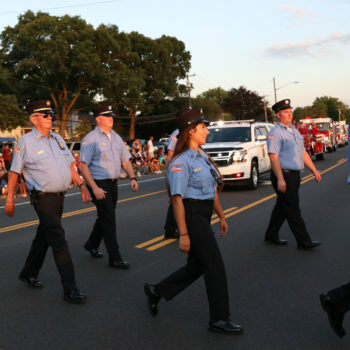 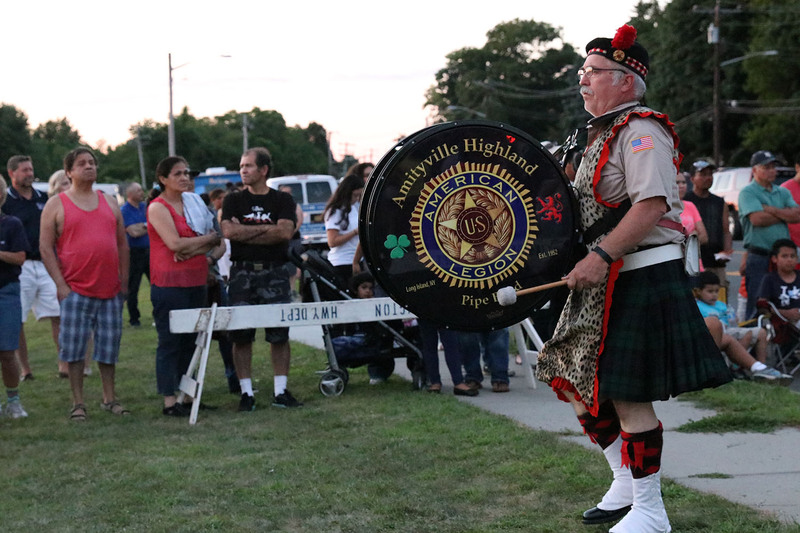 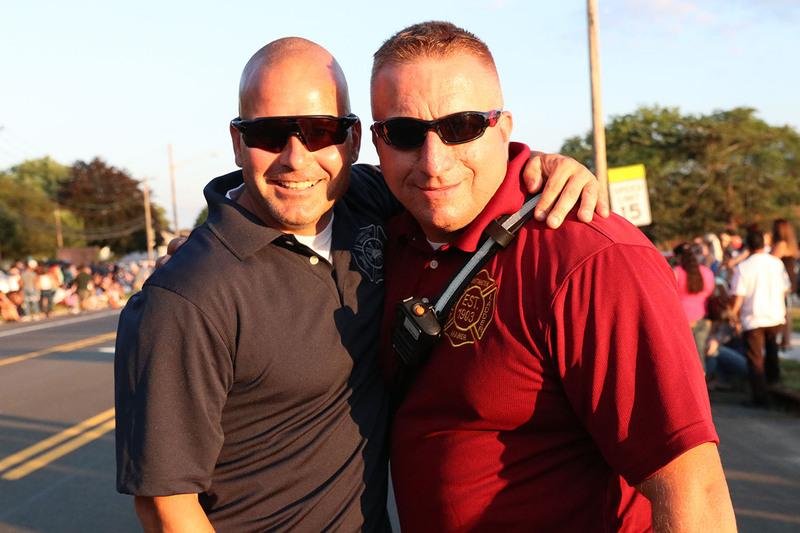 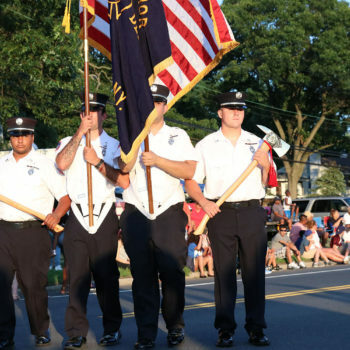 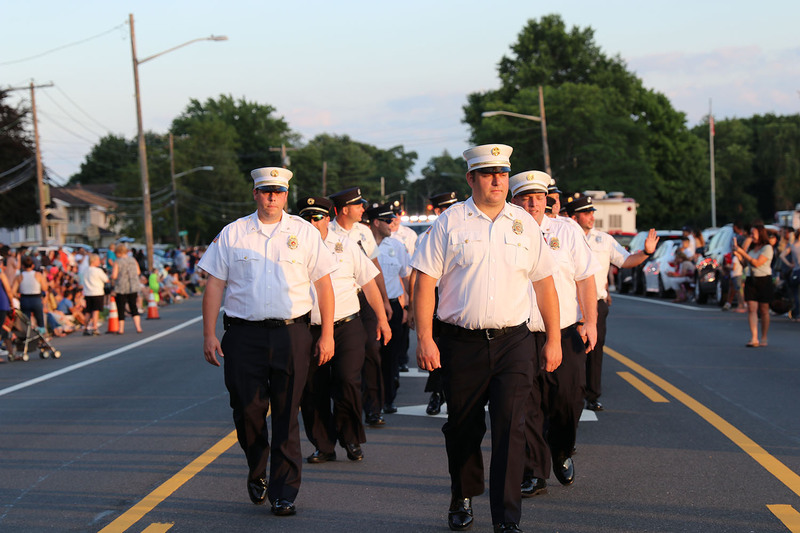 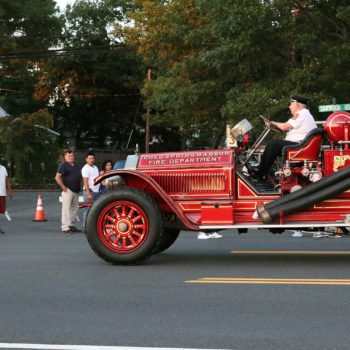 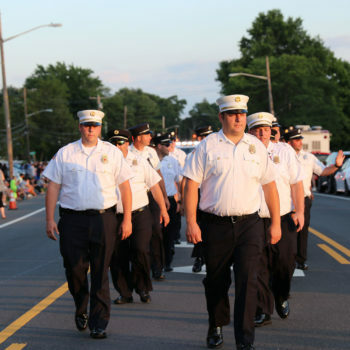 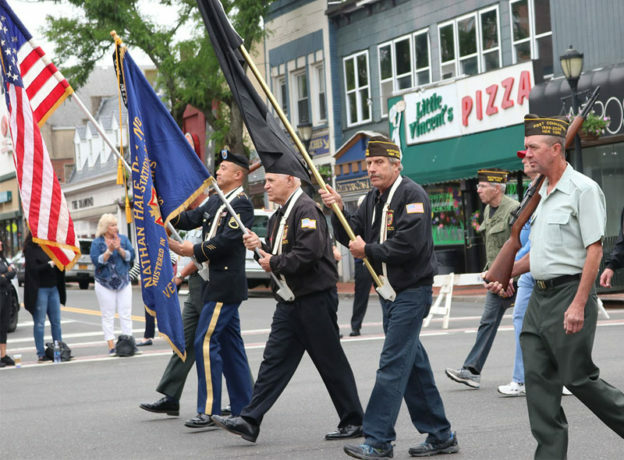 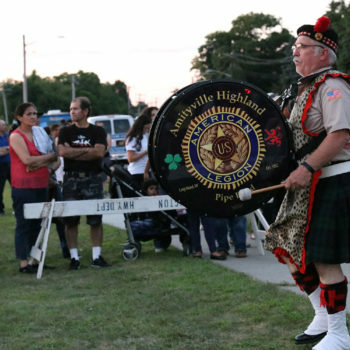 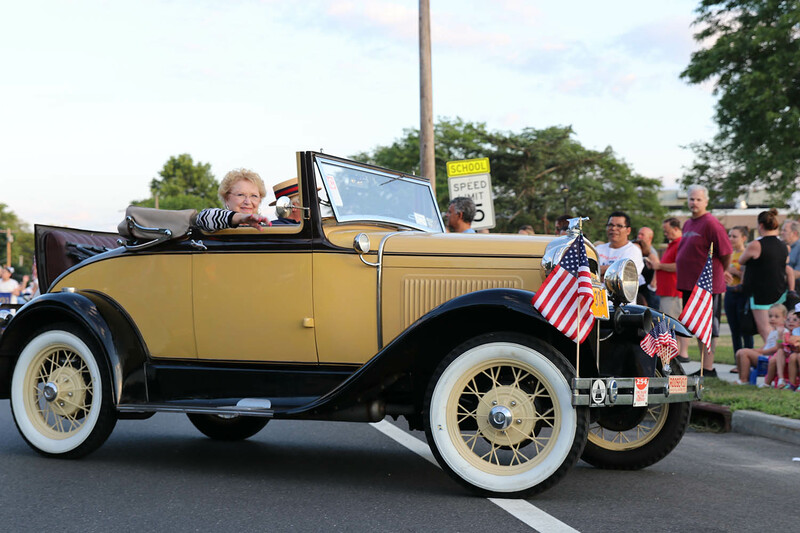 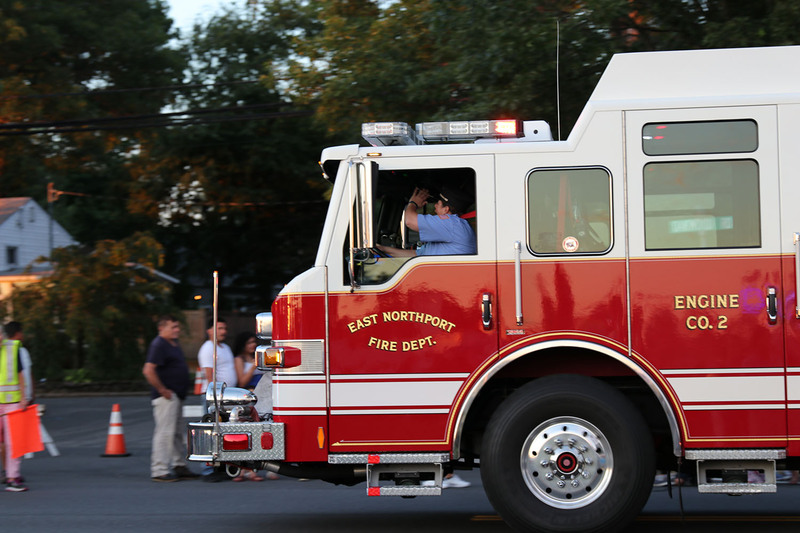 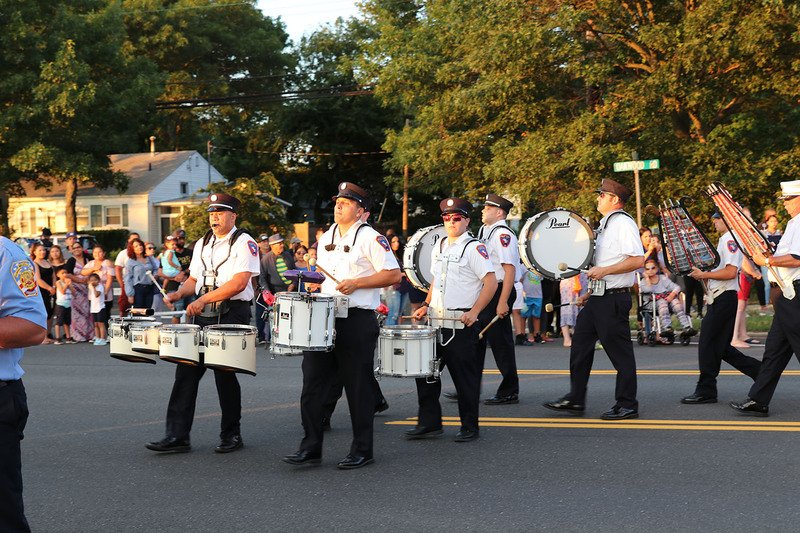 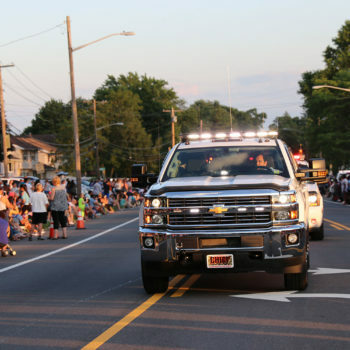 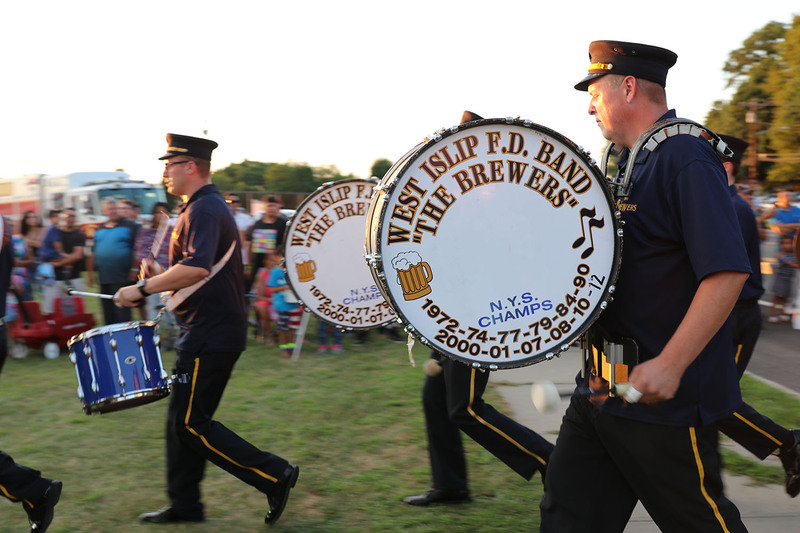 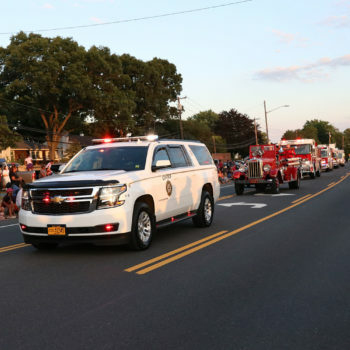 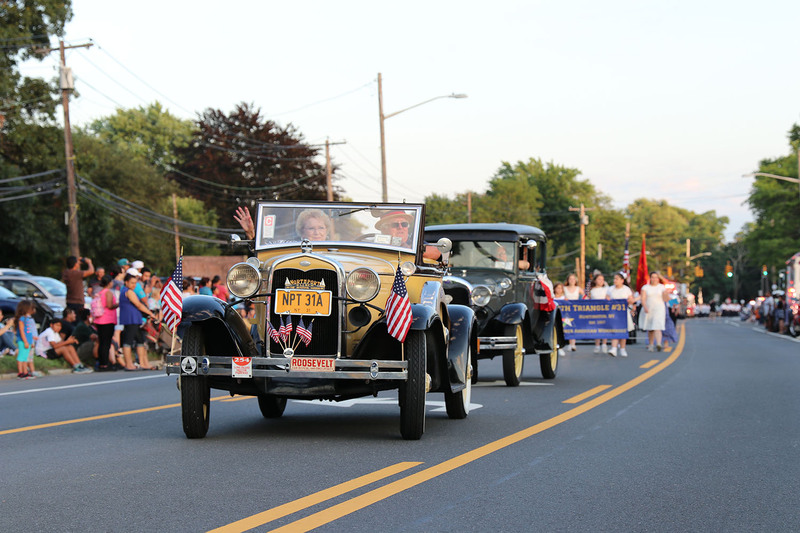 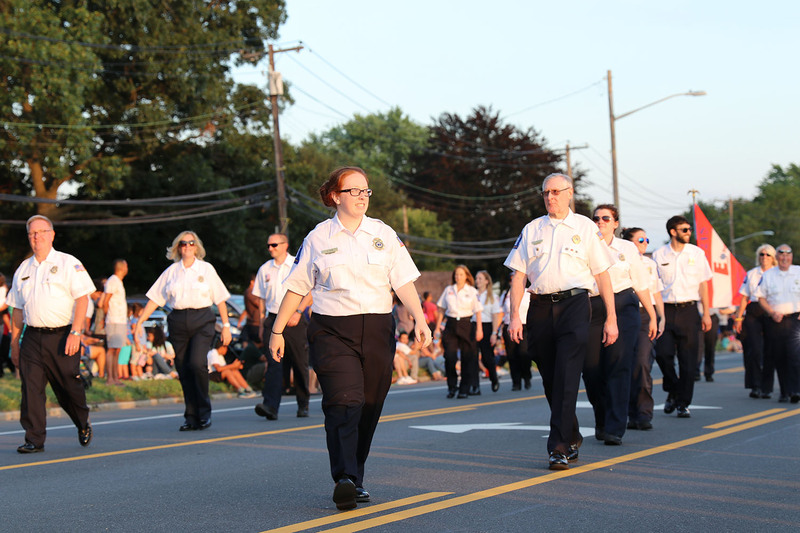 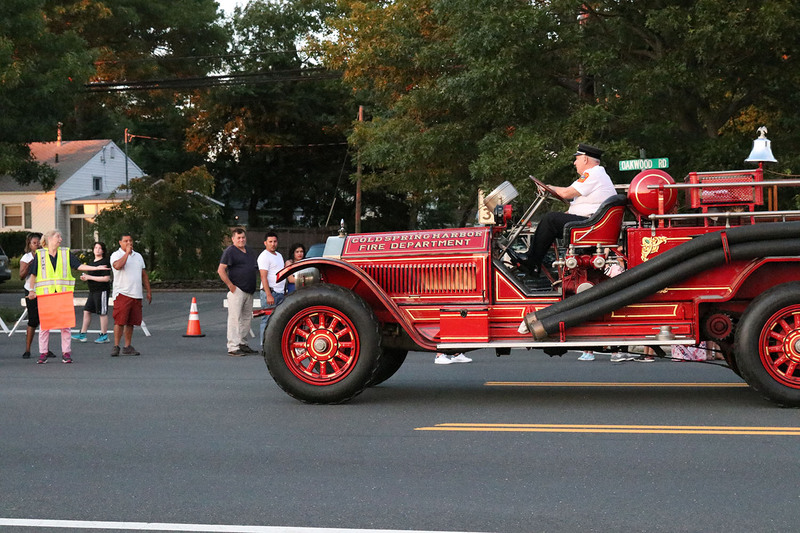 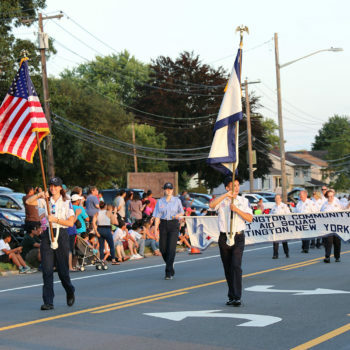 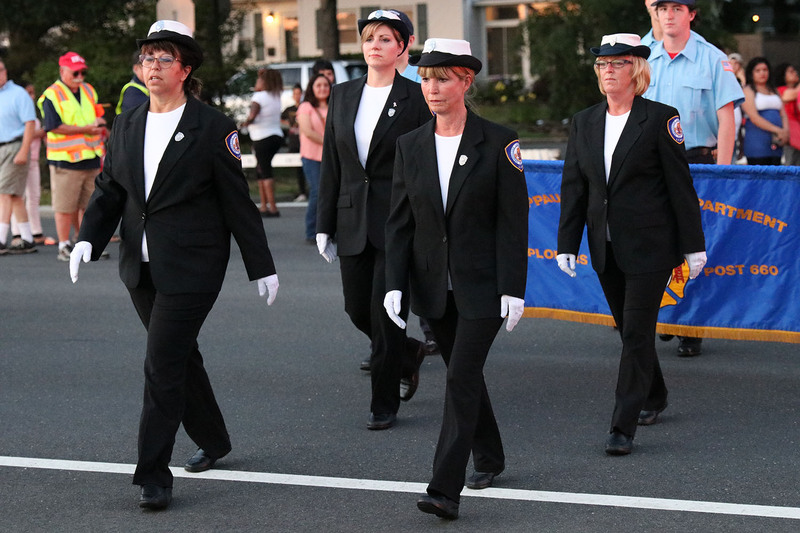 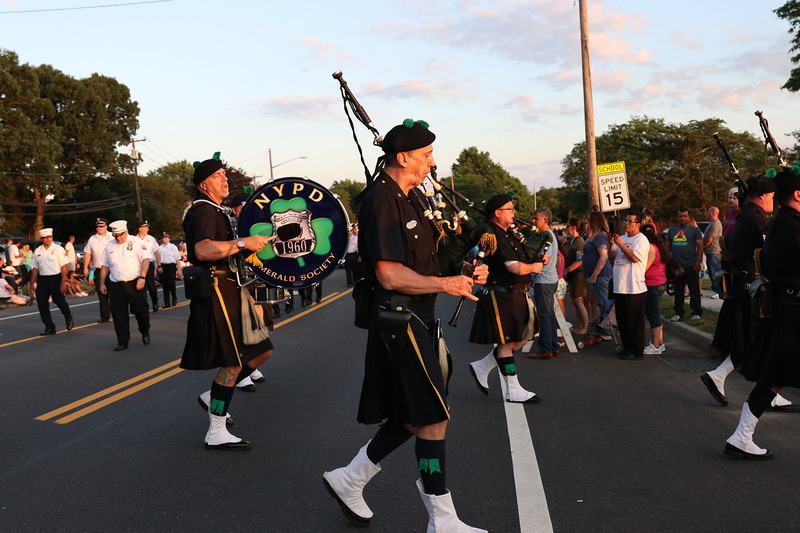 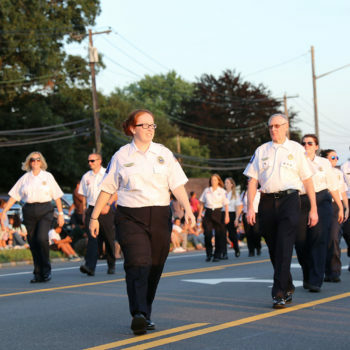 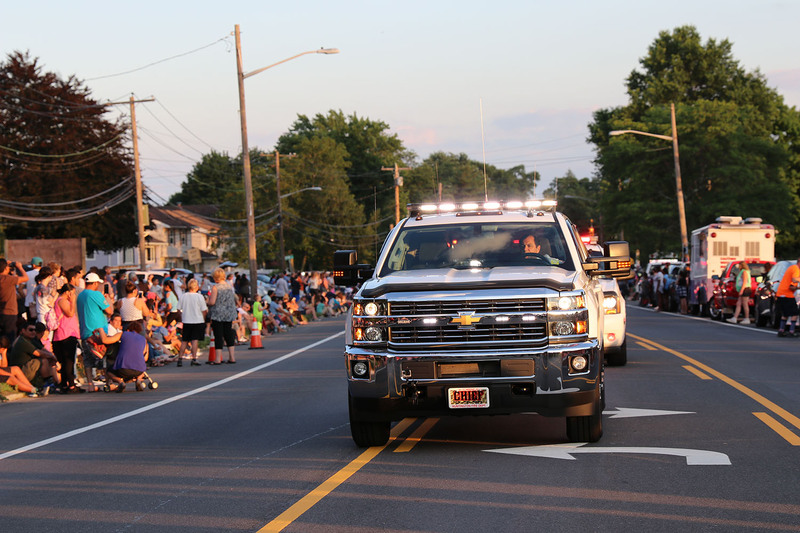 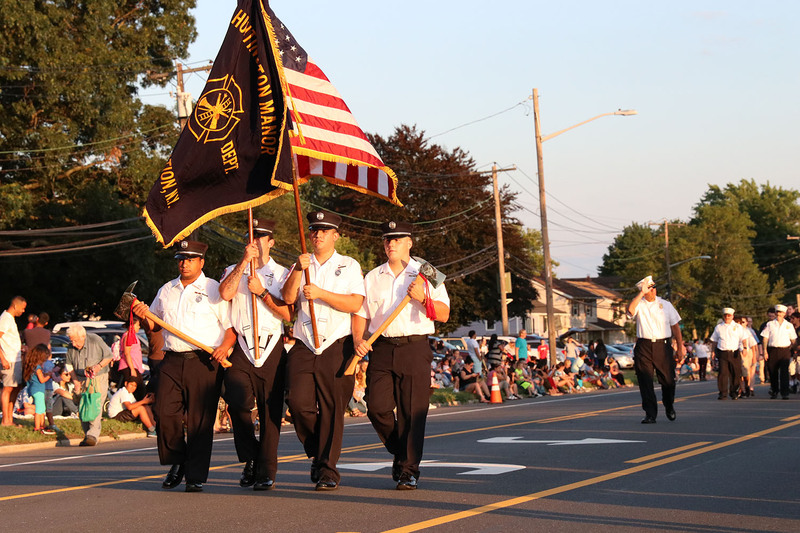 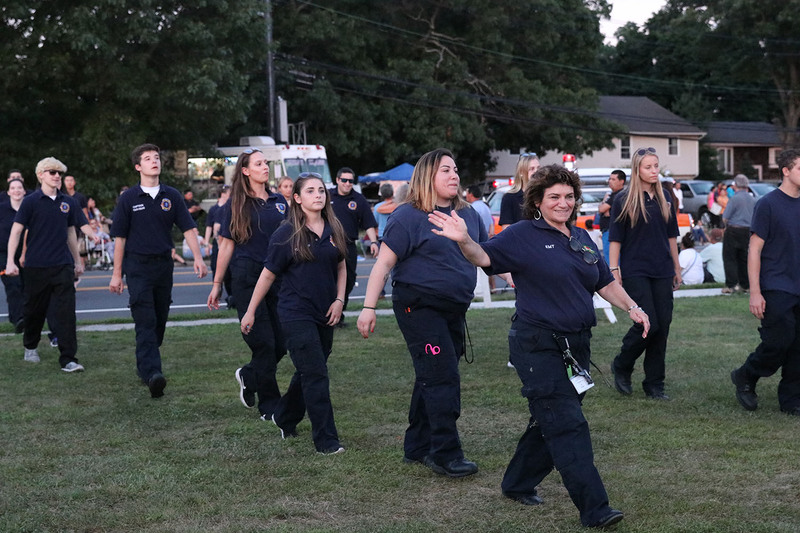 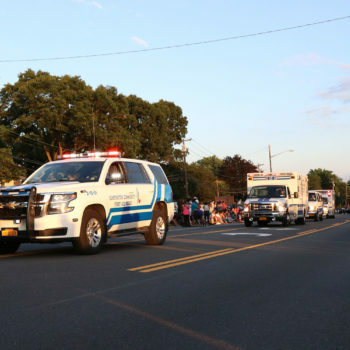 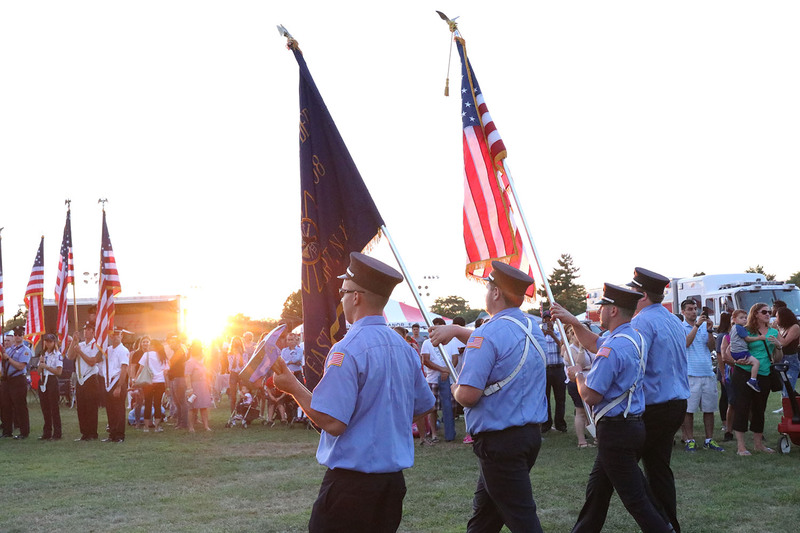 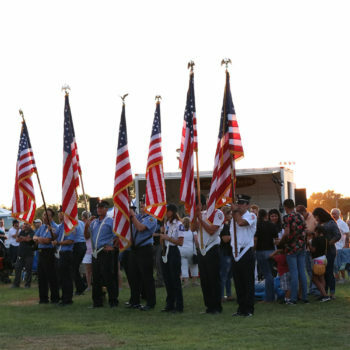 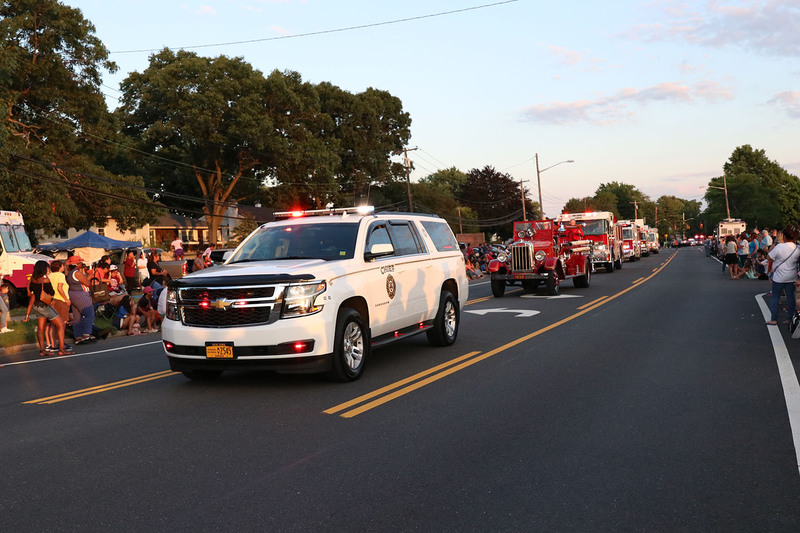 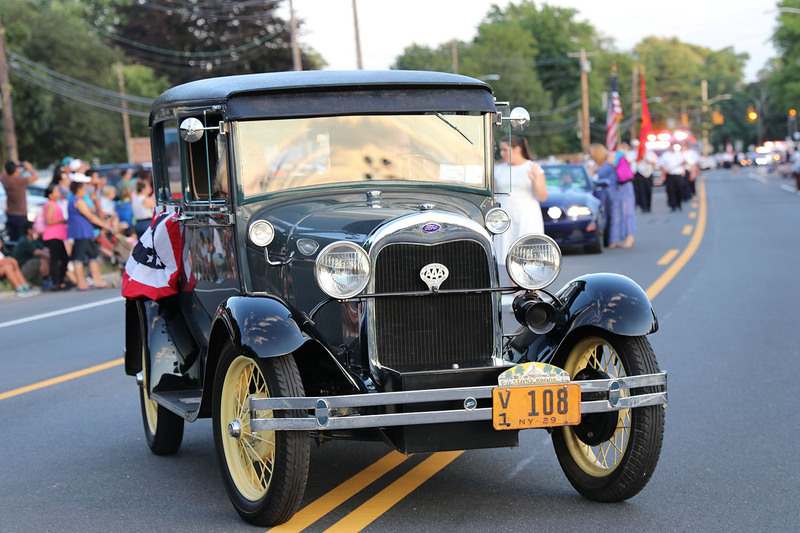 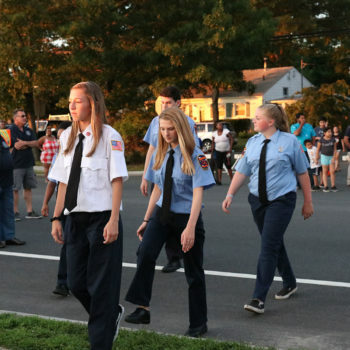 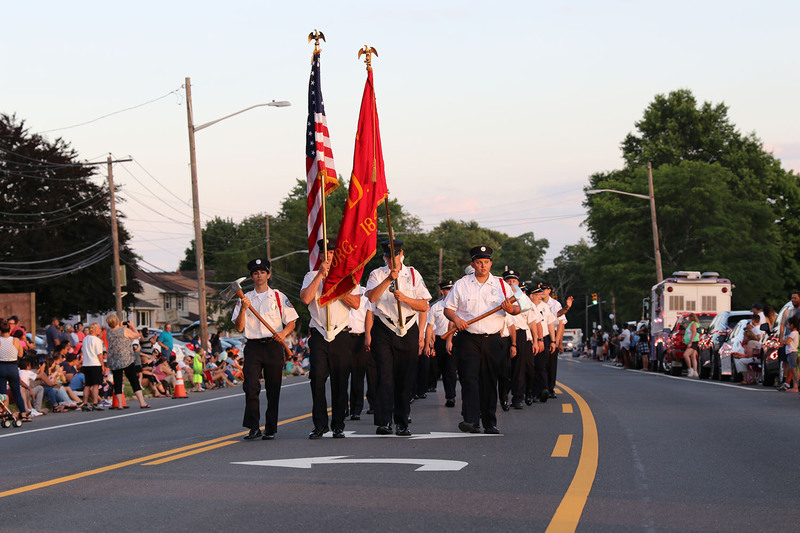 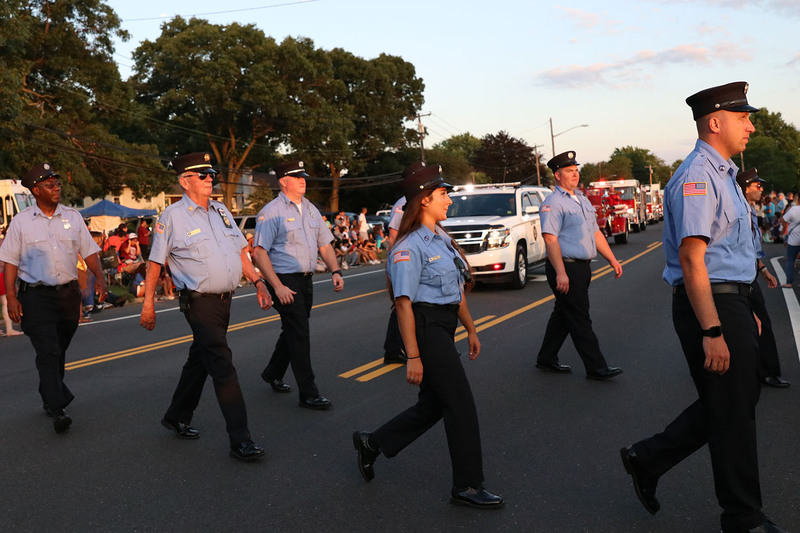 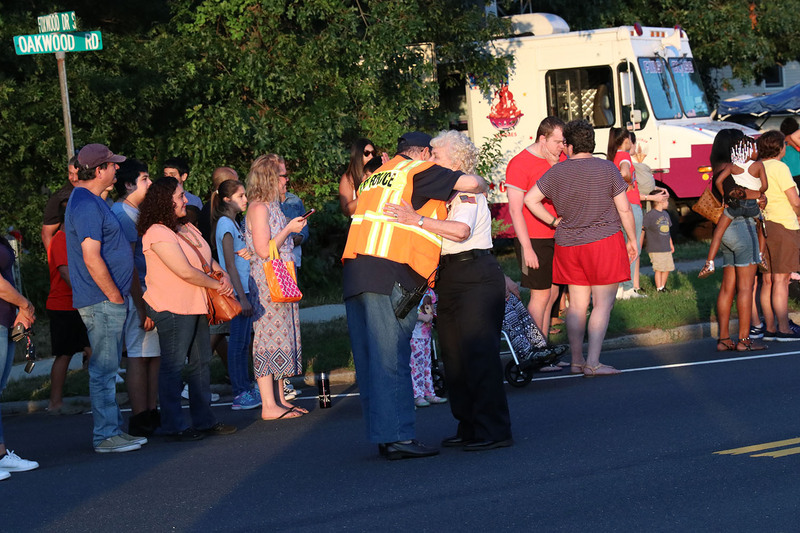 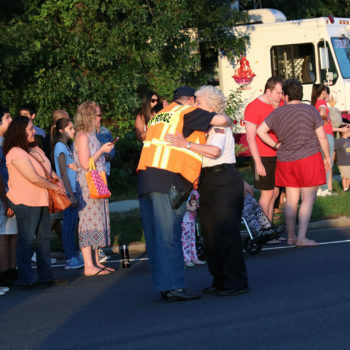 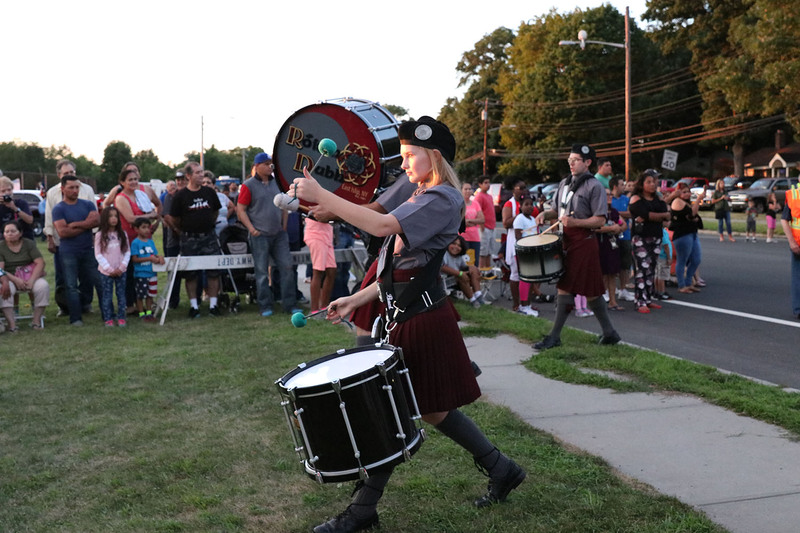 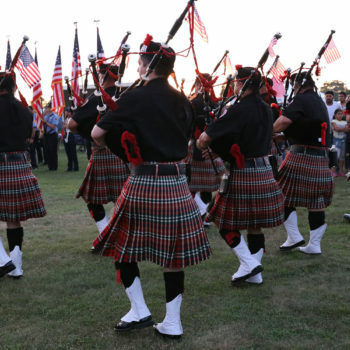 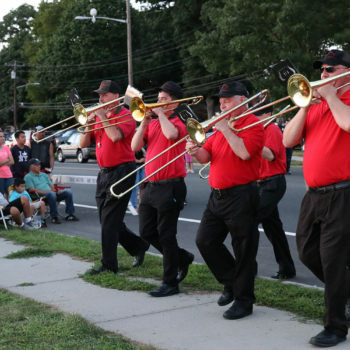 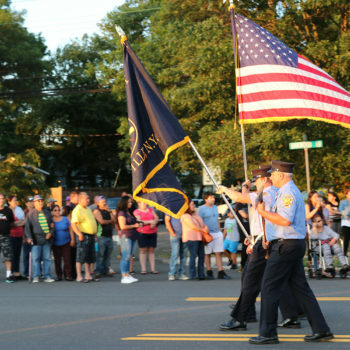 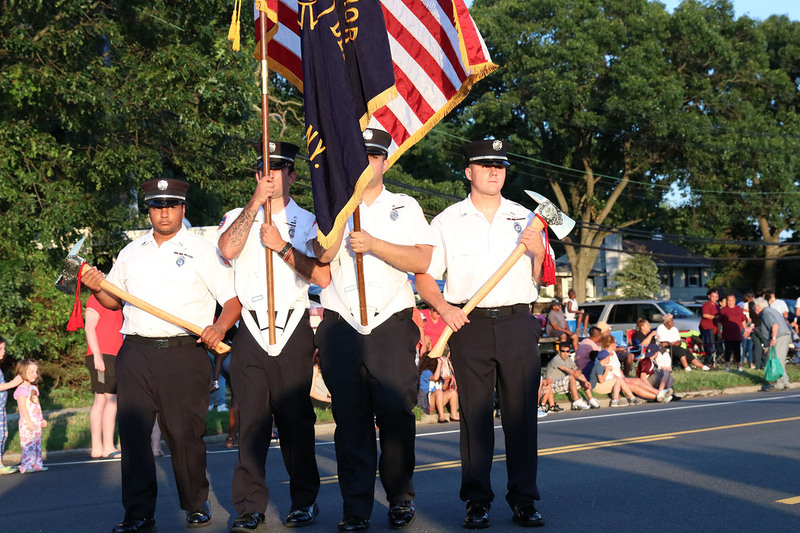 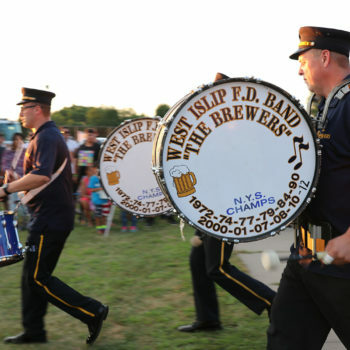 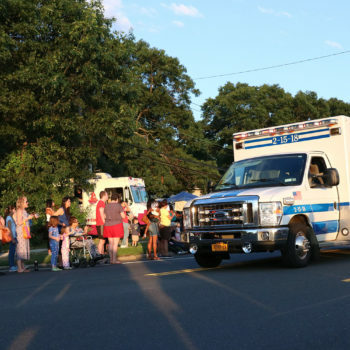 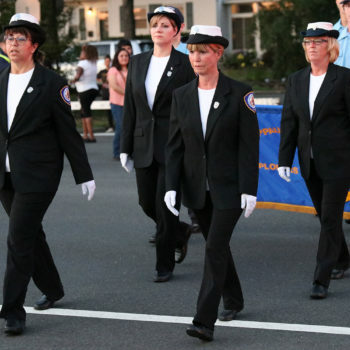 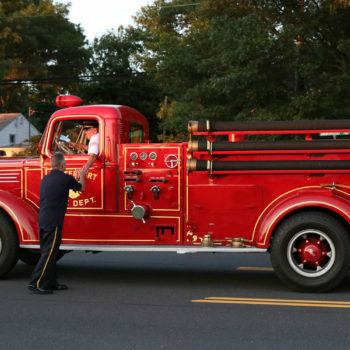 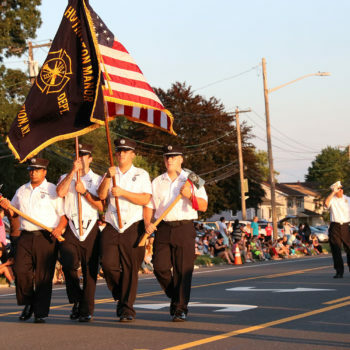 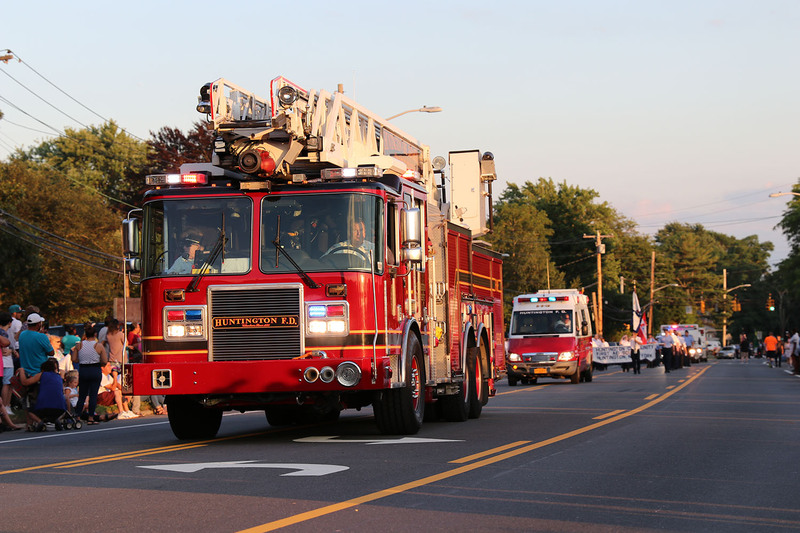 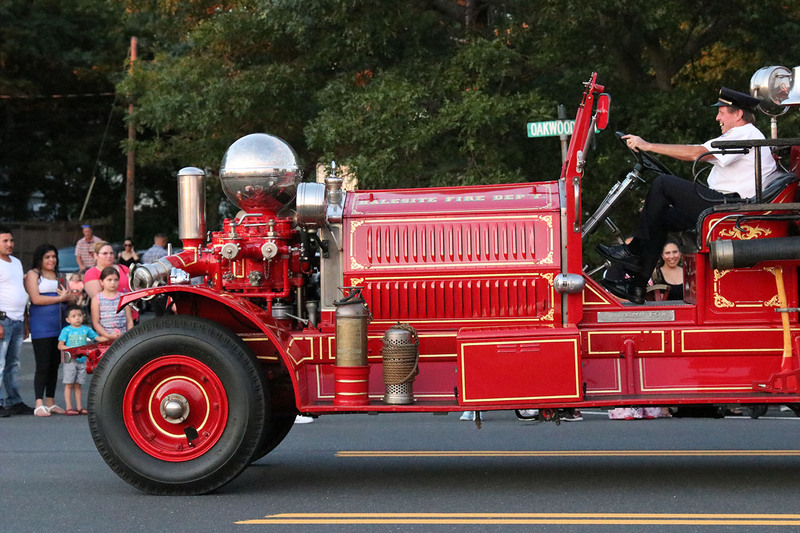 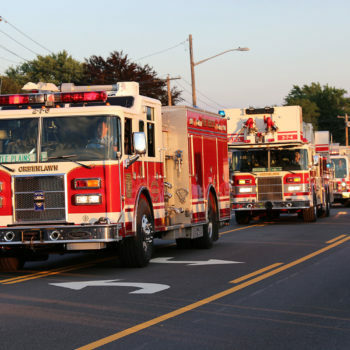 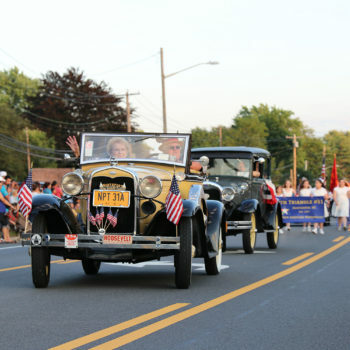 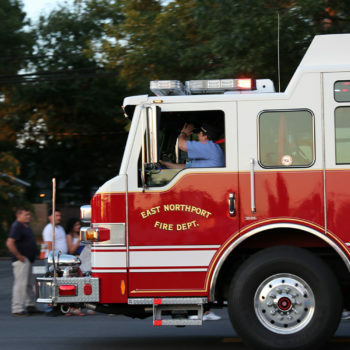 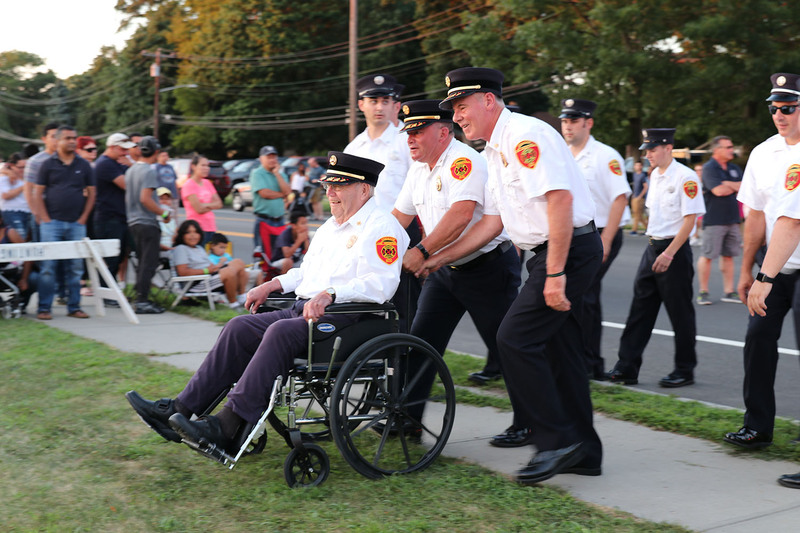 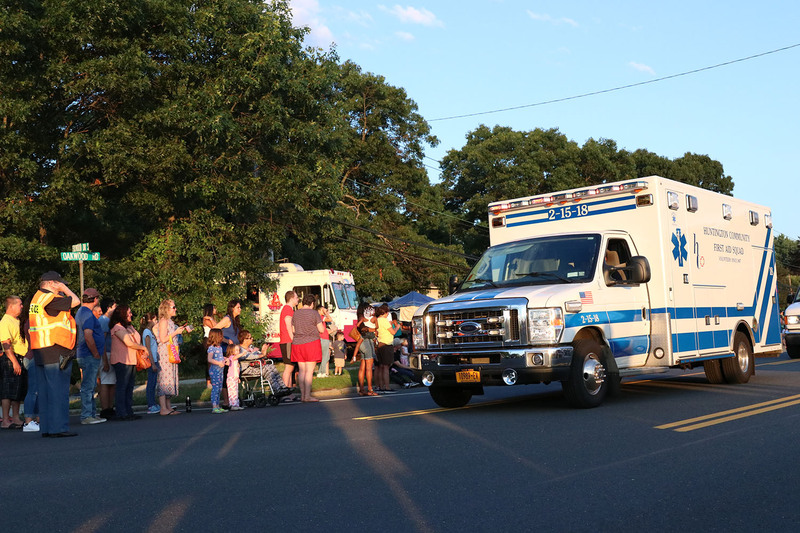 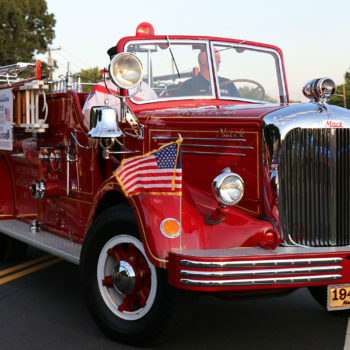 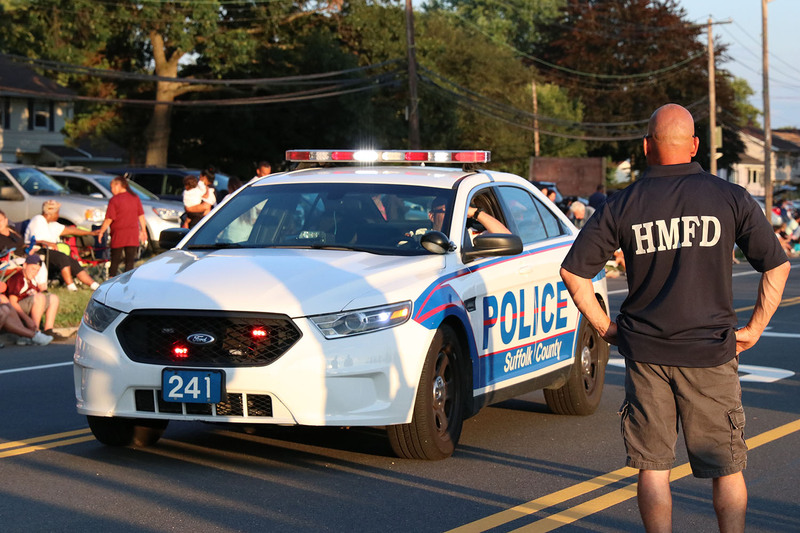 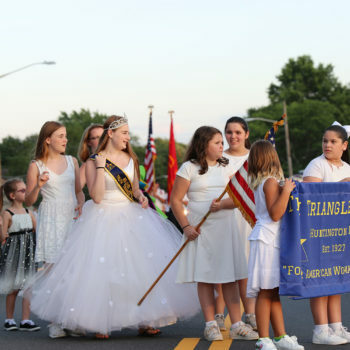 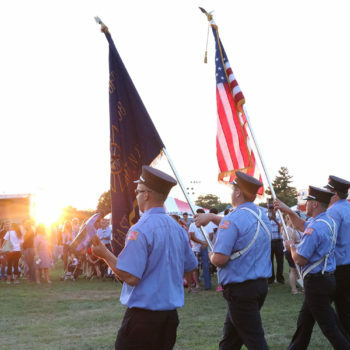 This widely attended parade was held on Wednesday, July 18 (beginning at 7:30pm) - and included marching by 13 fire departments (and EMTs). 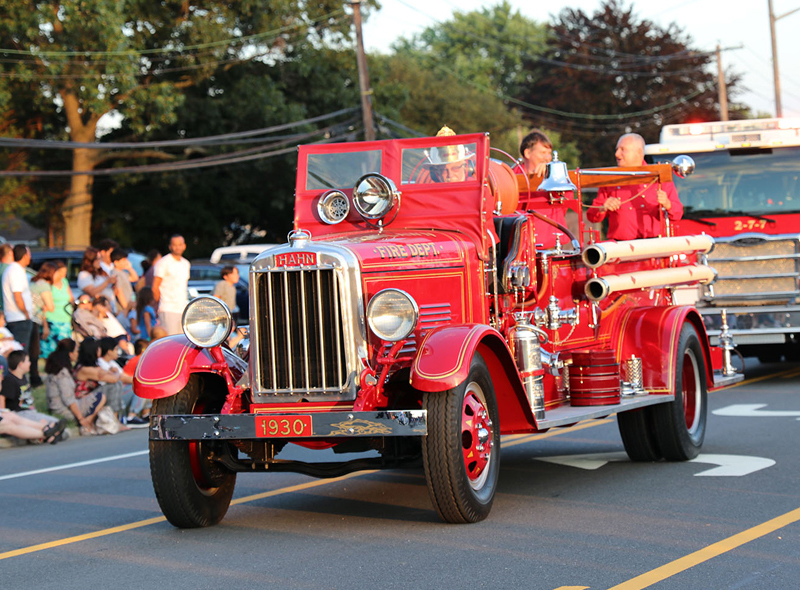 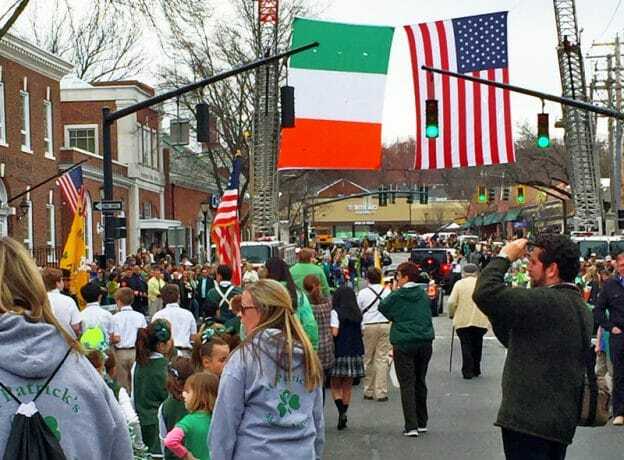 The roads were filled with firefighters in uniform, bagpipers, drummers, firetrucks, ambulances, vintage cars - and plenty of American flags! 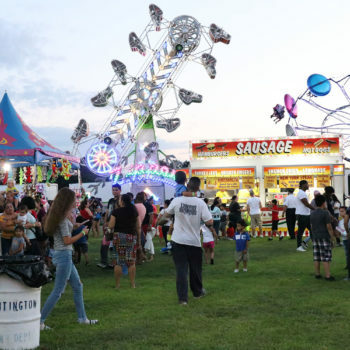 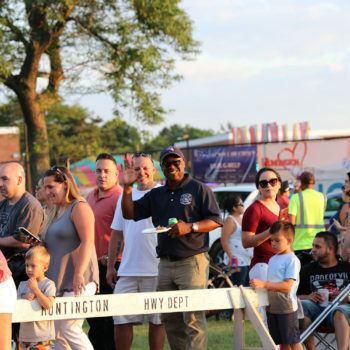 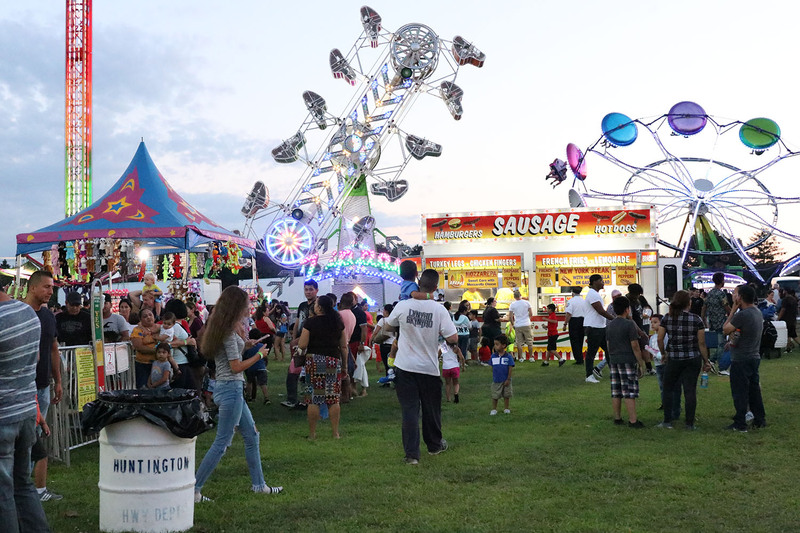 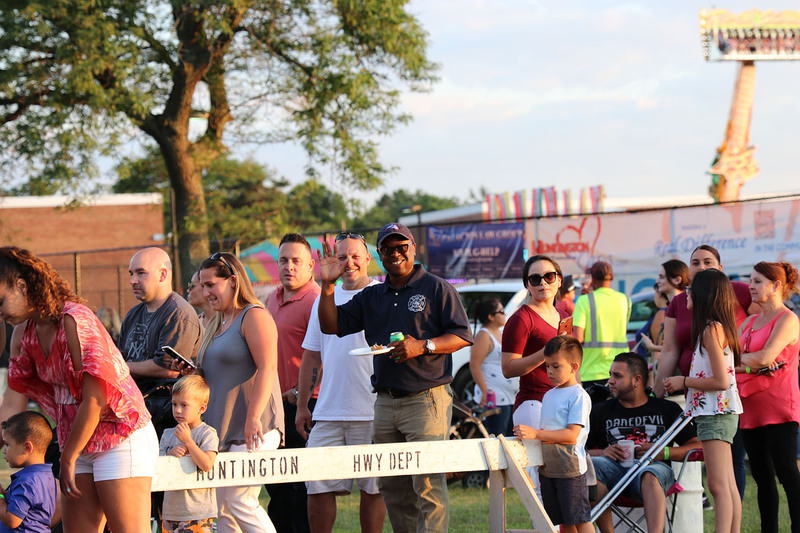 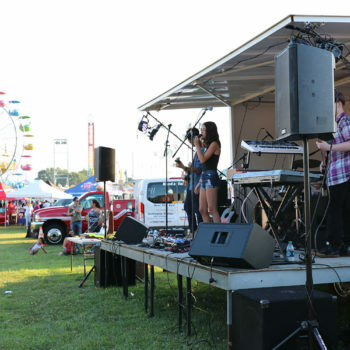 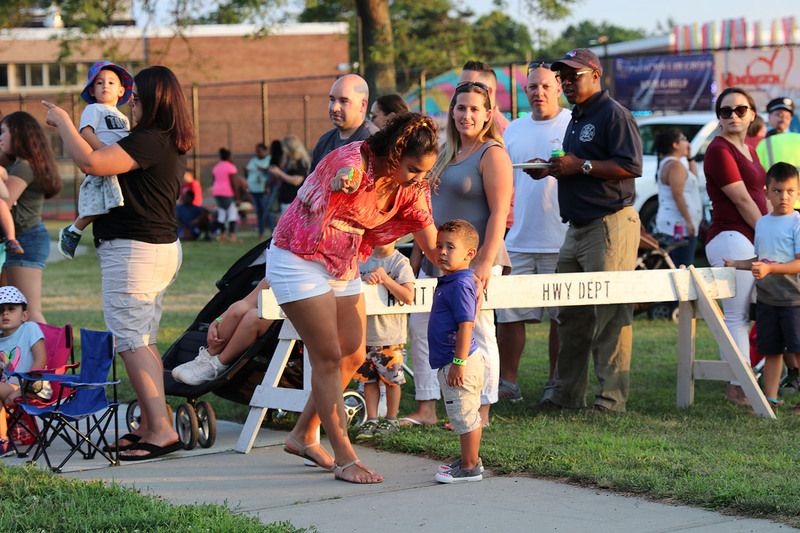 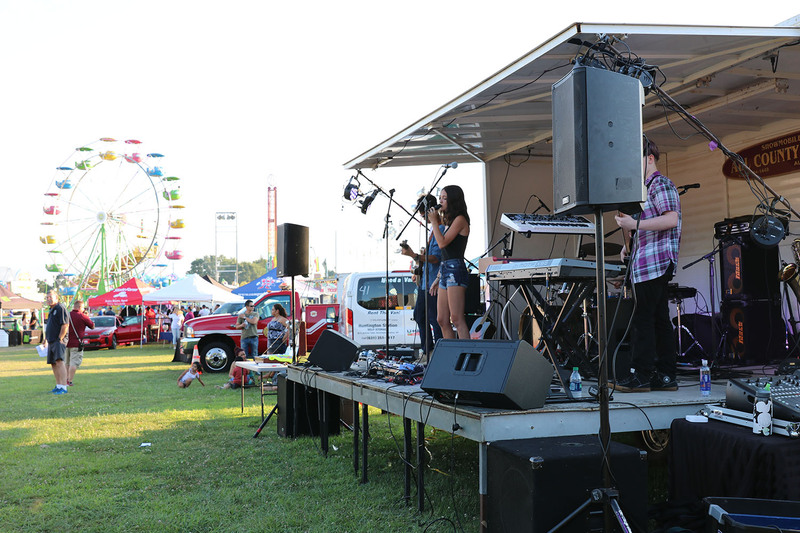 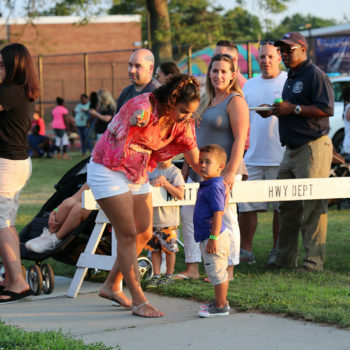 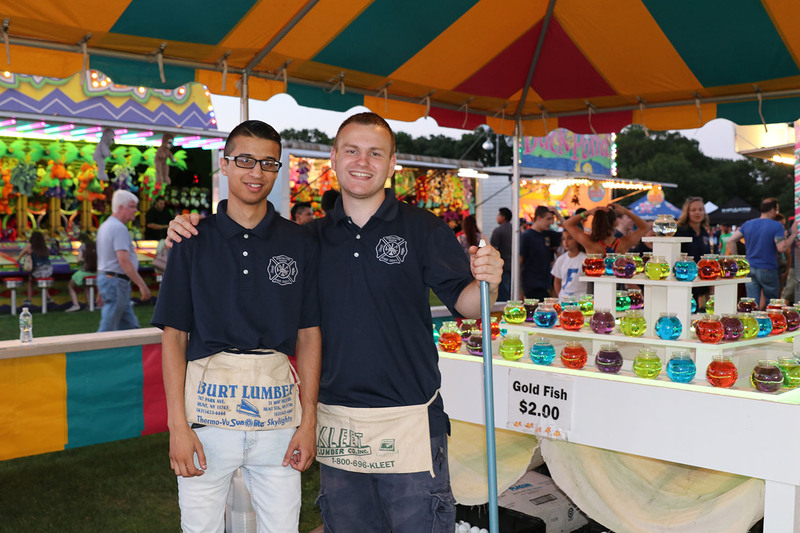 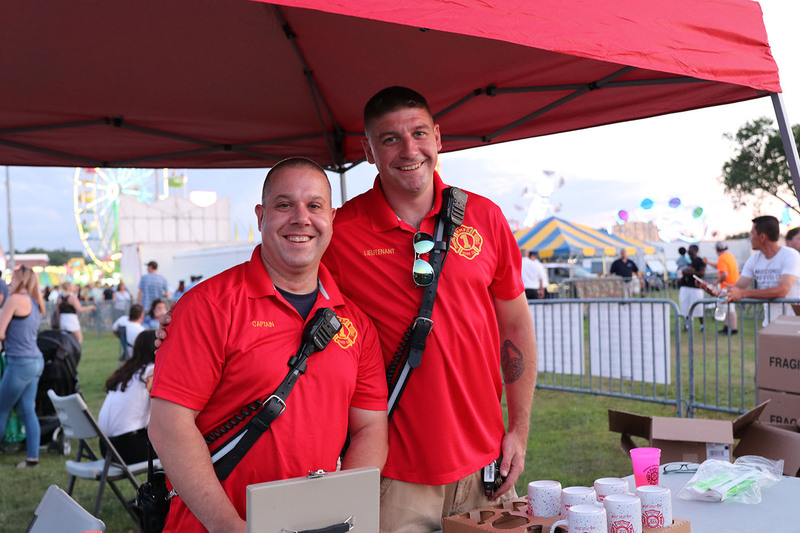 The fairgrounds - at Henry L. Stimson Middle School - were packed with local residents partaking in the summer fun! 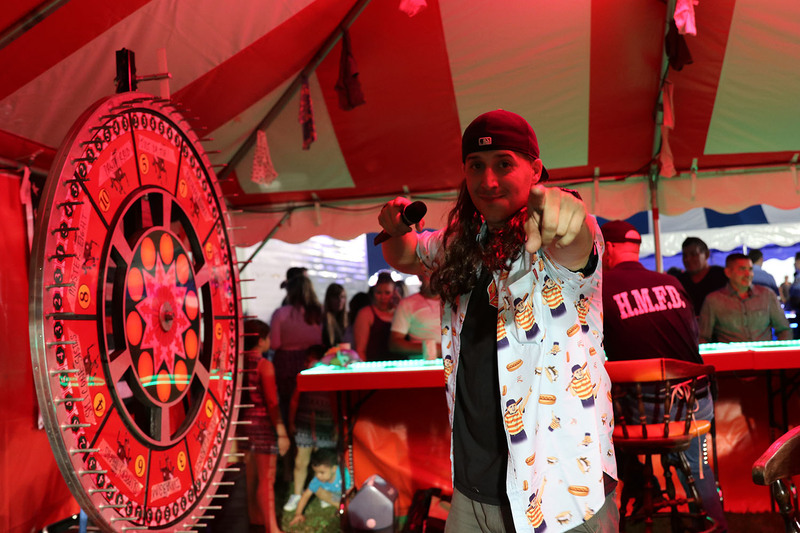 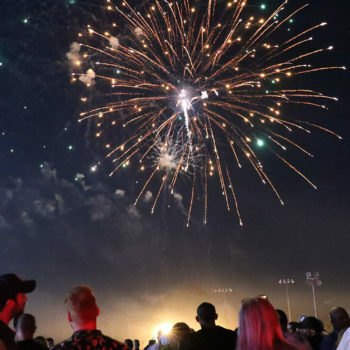 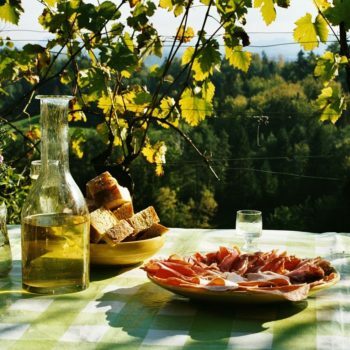 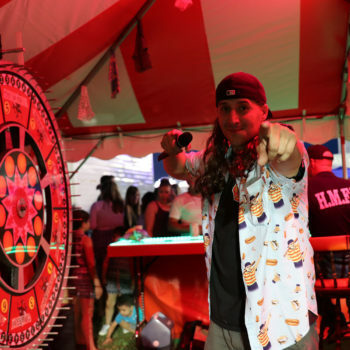 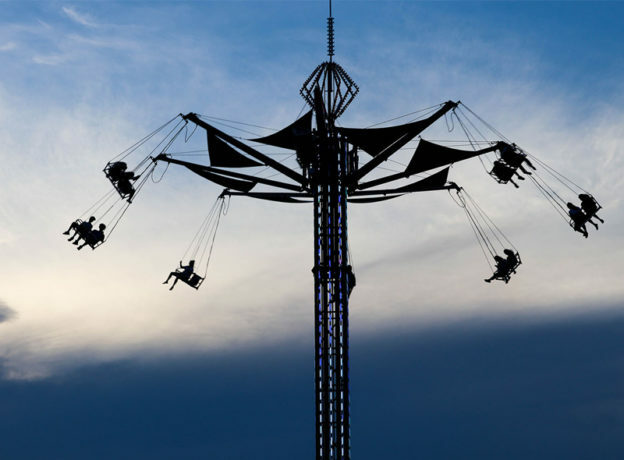 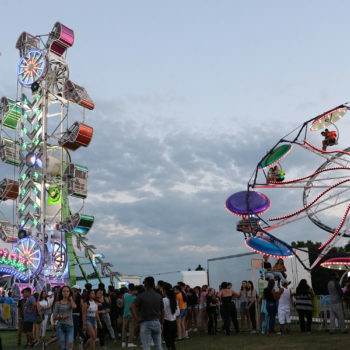 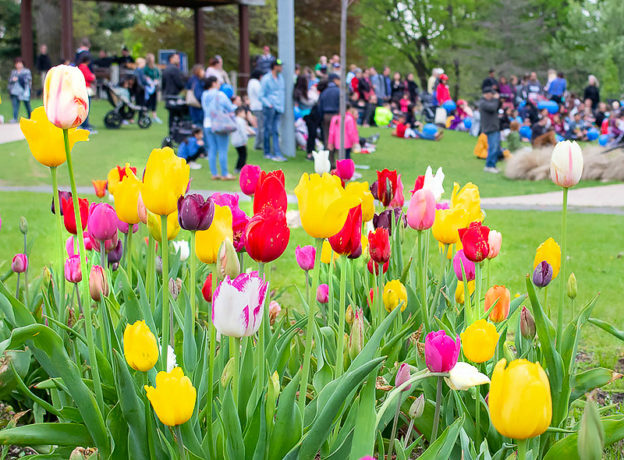 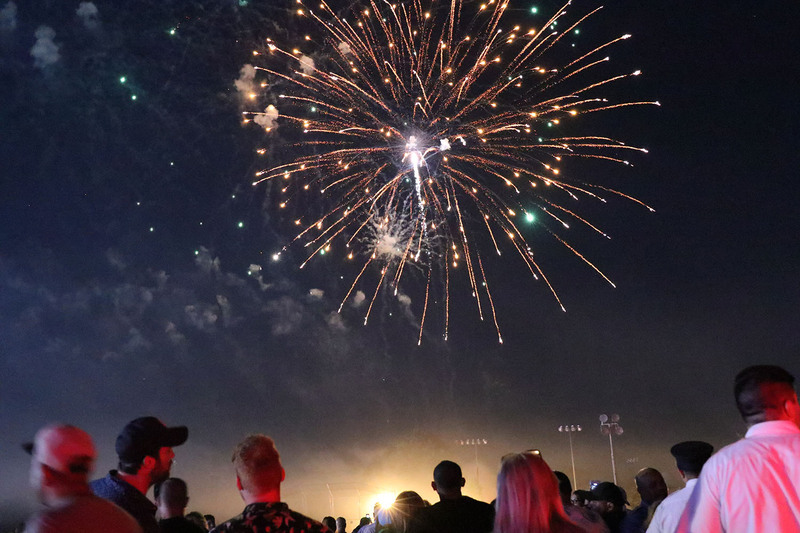 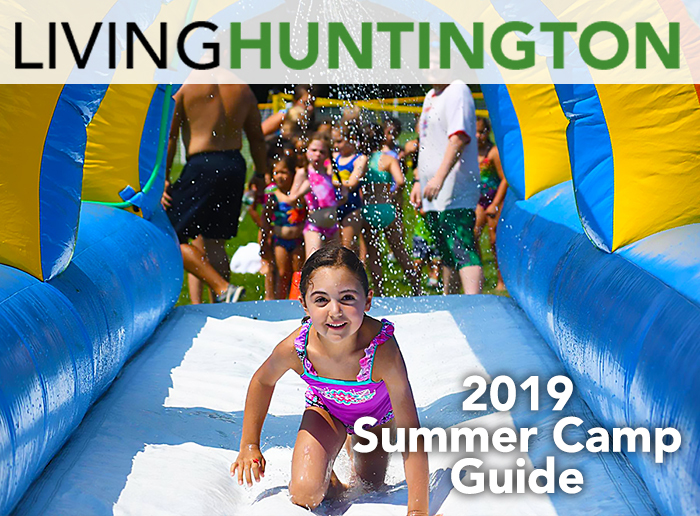 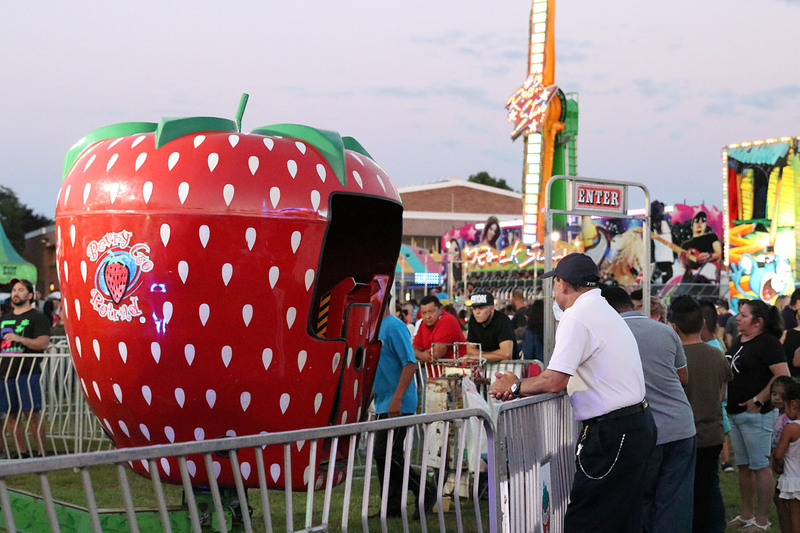 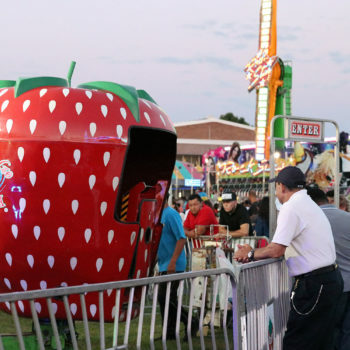 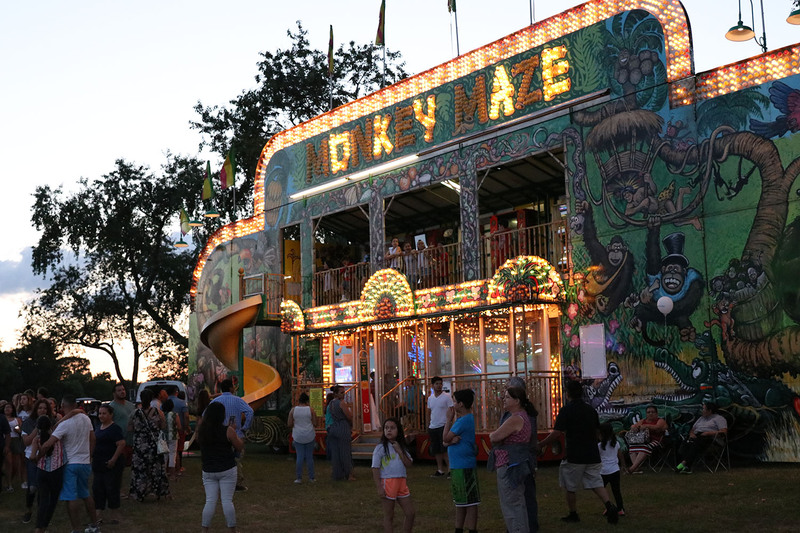 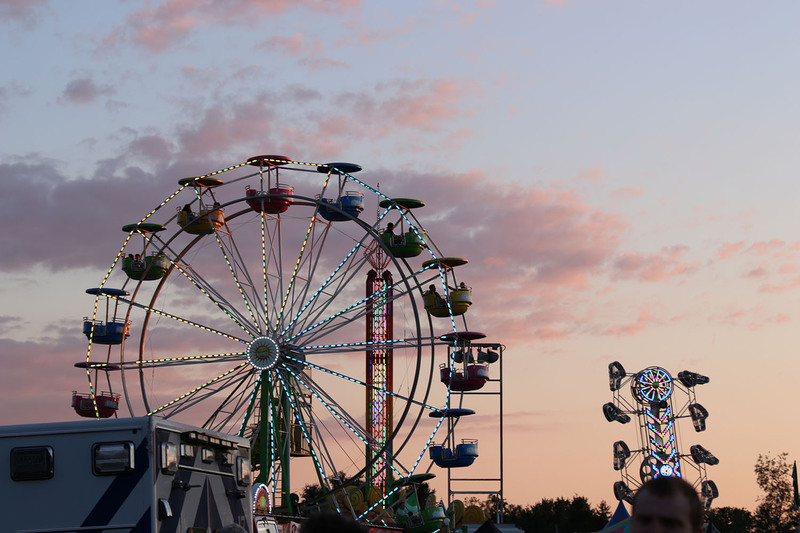 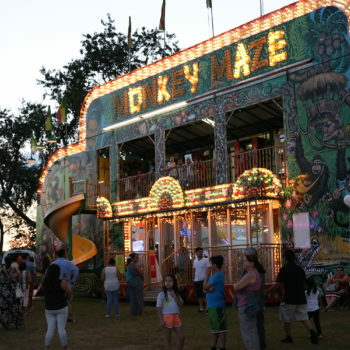 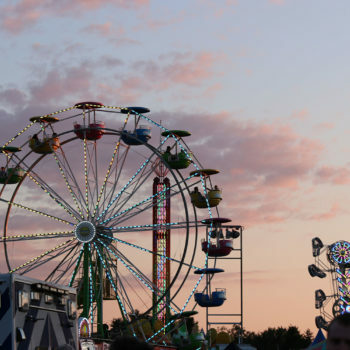 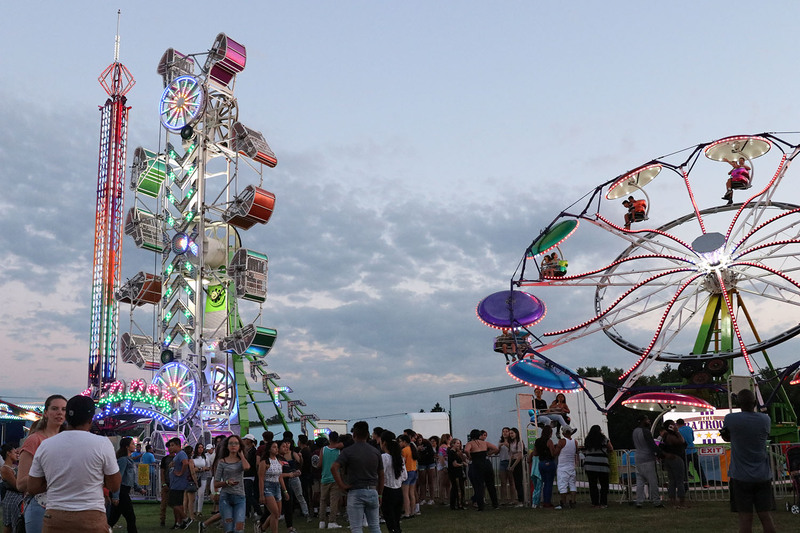 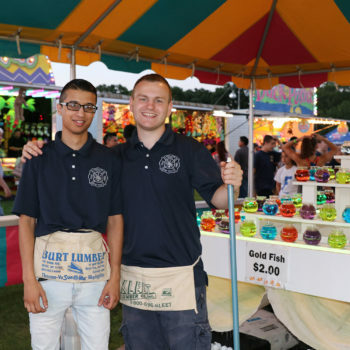 Excellent weather, local pride, and the sights, sounds, and scents of good old-fashioned summer revelry all melded together into a perfect night not soon to be forgotten.